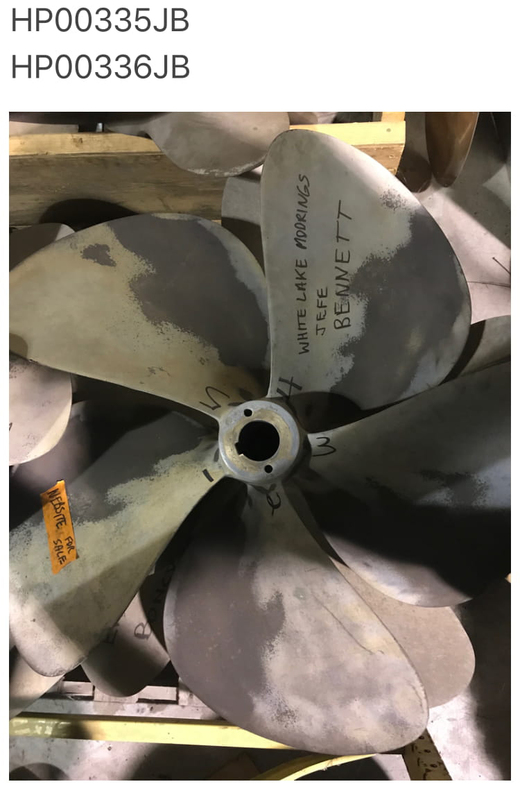 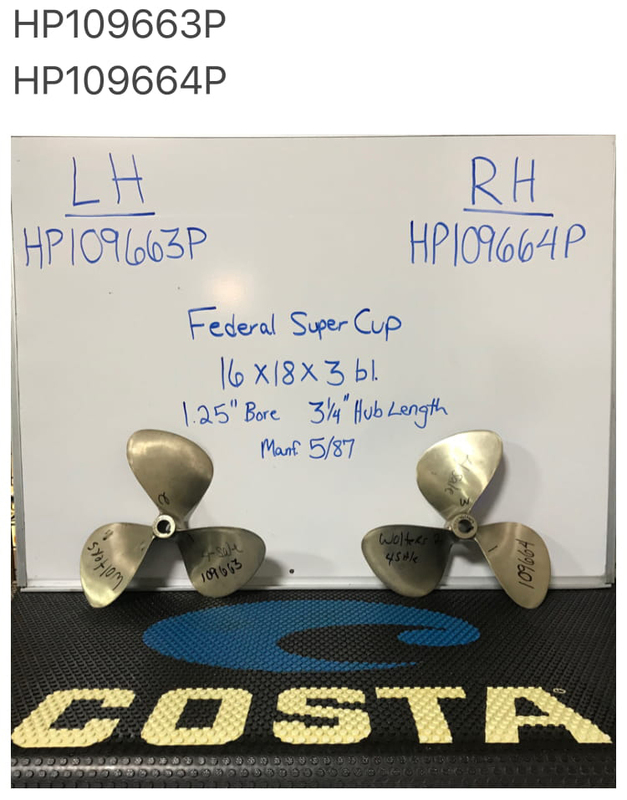 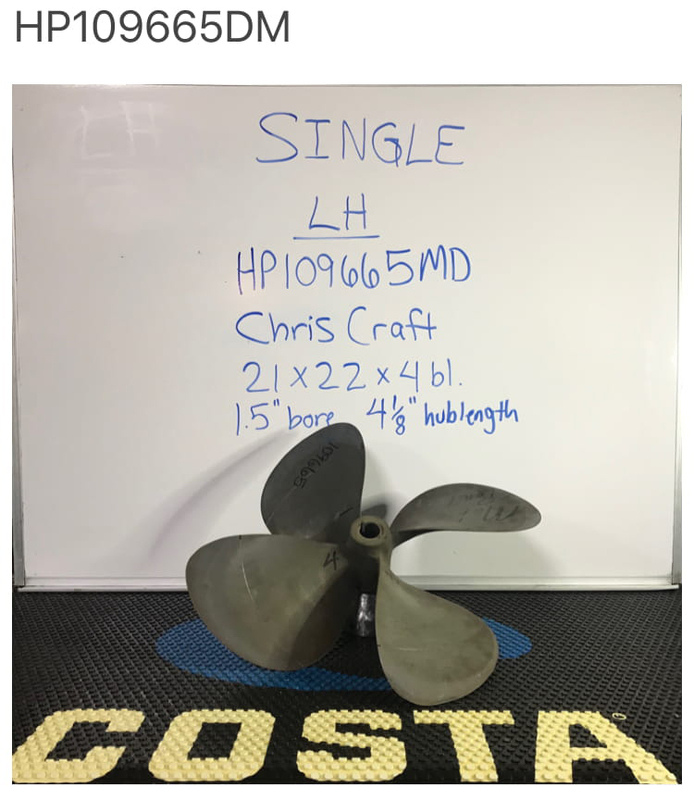 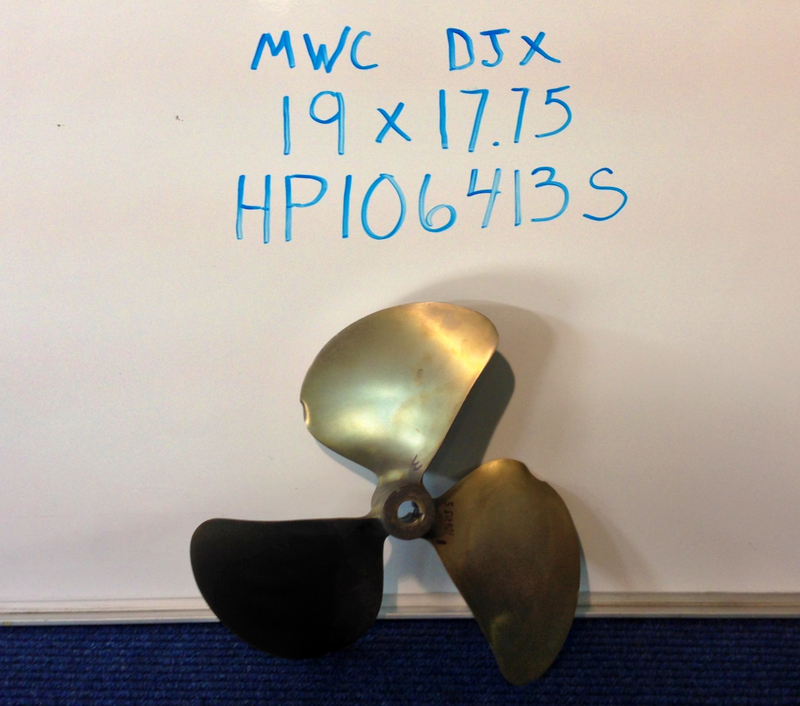 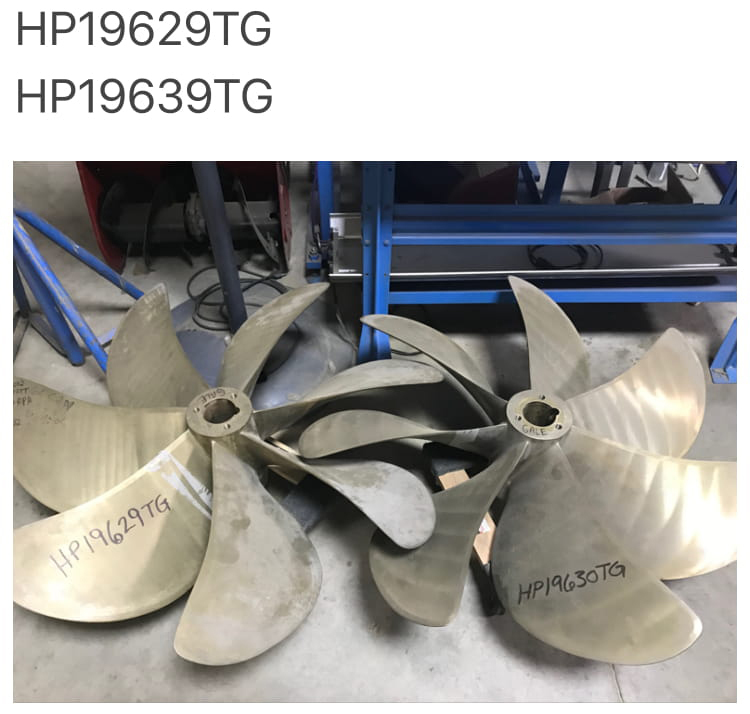 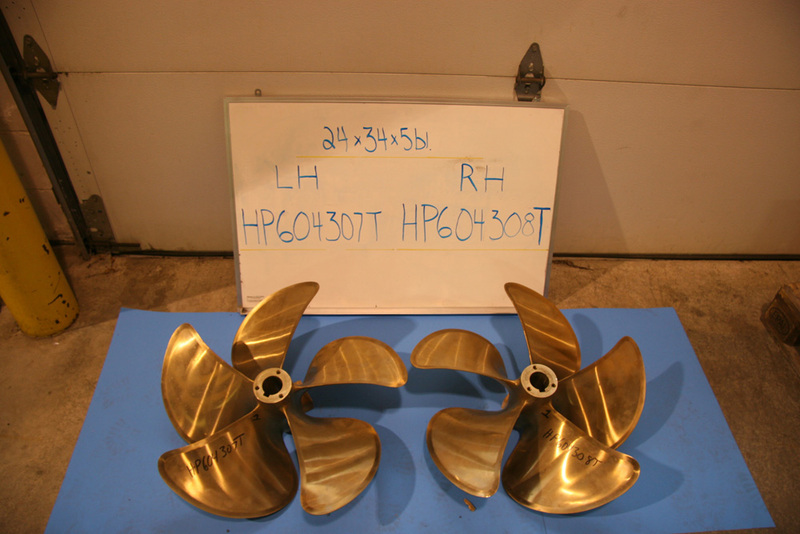 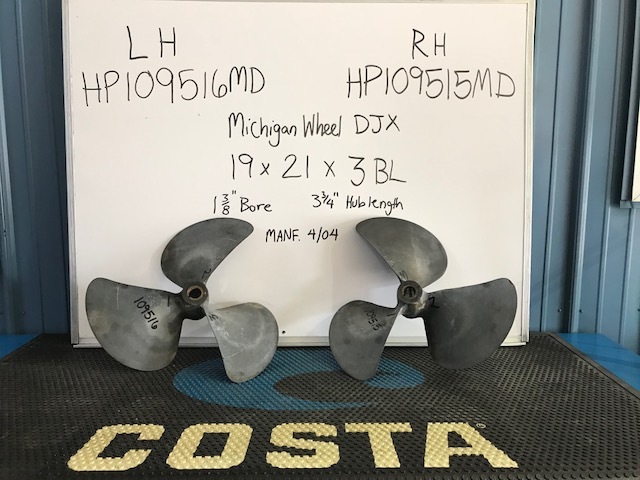 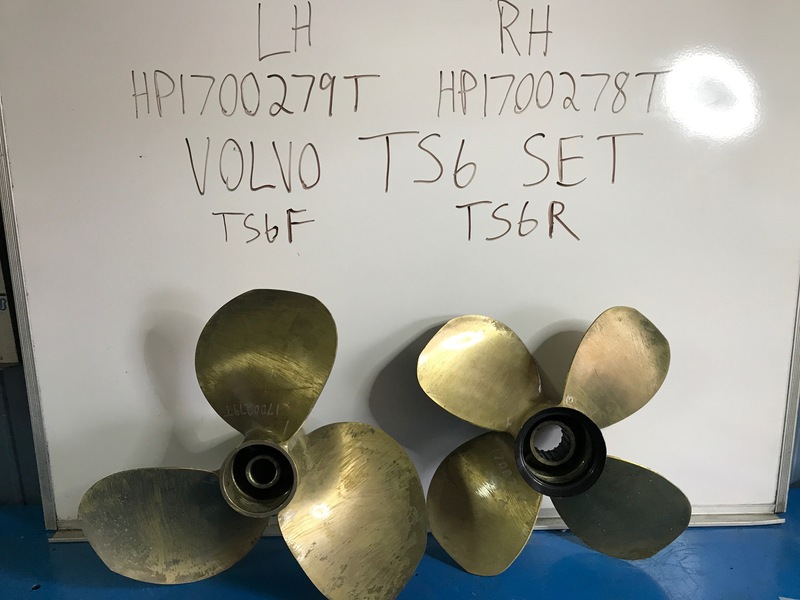 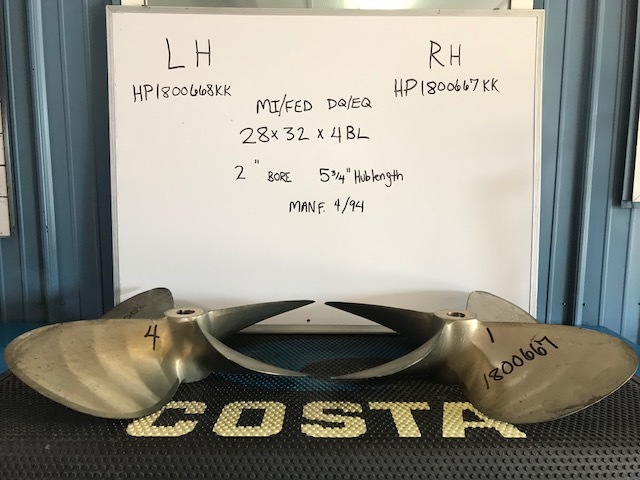 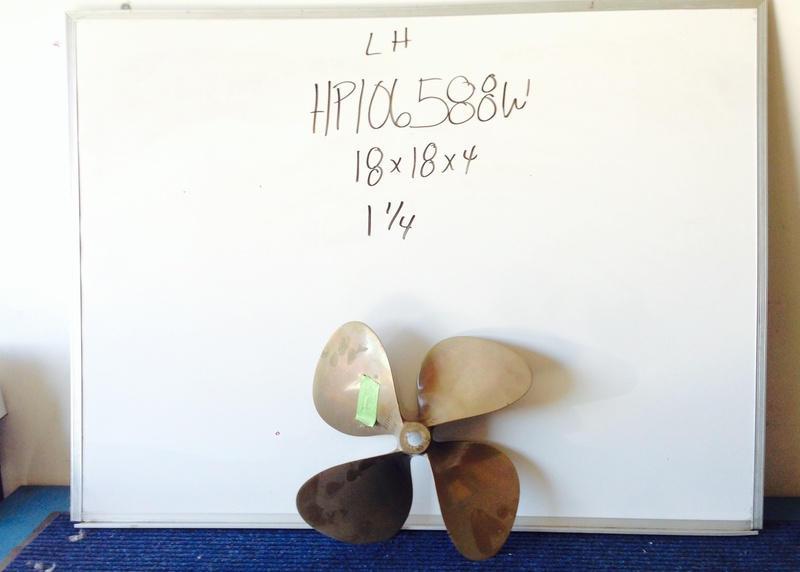 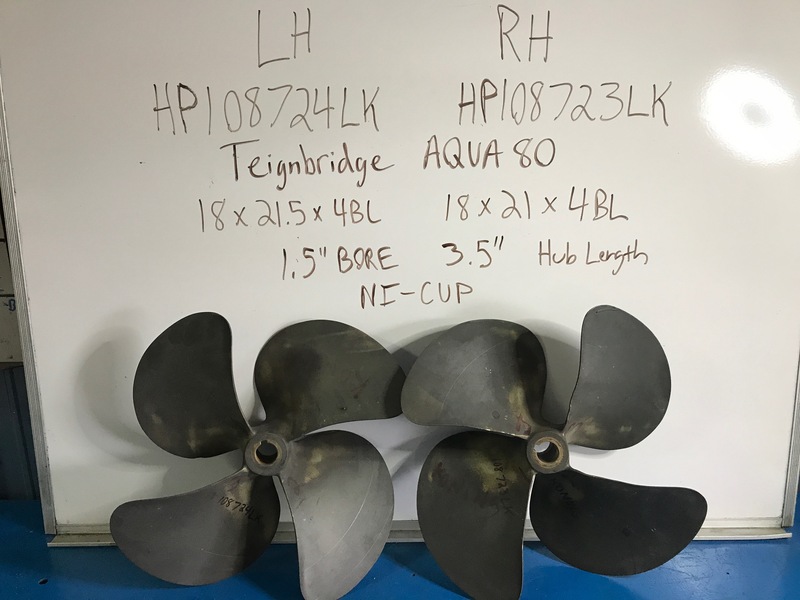 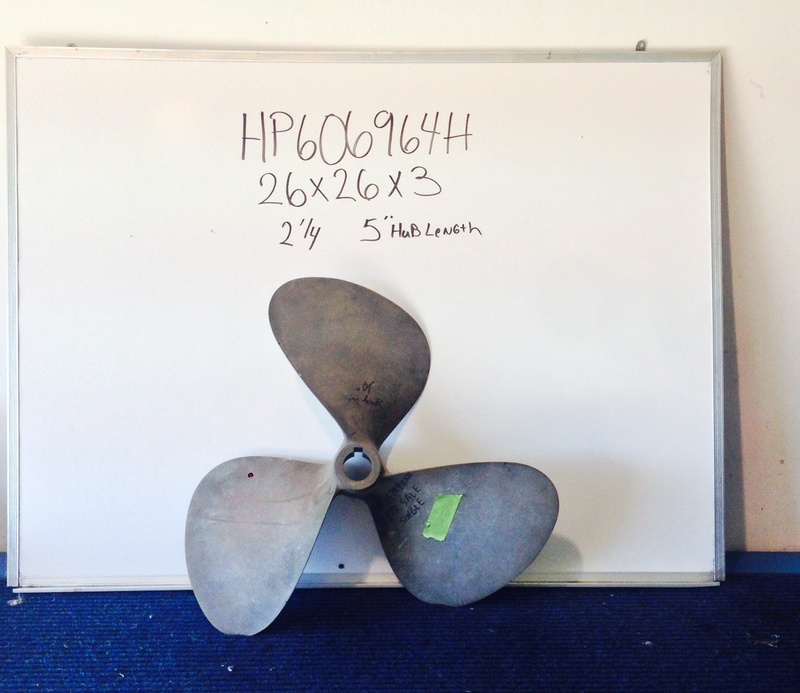 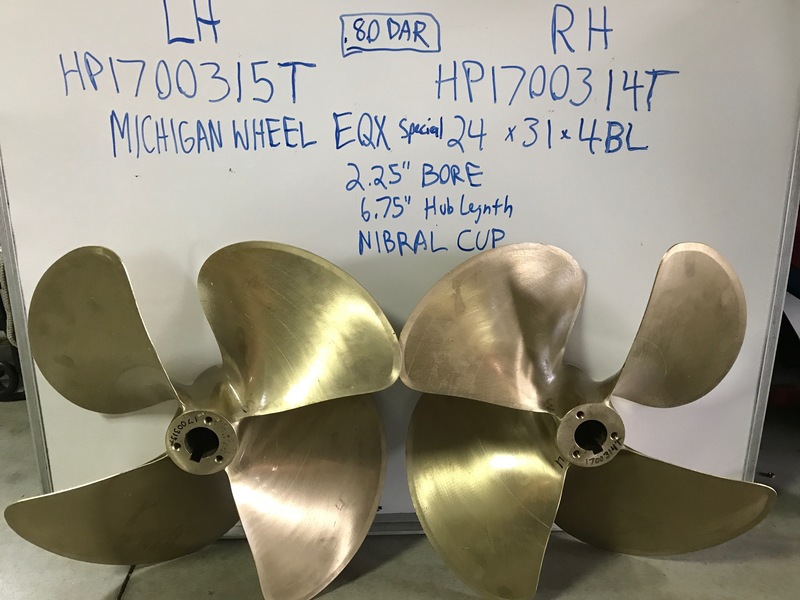 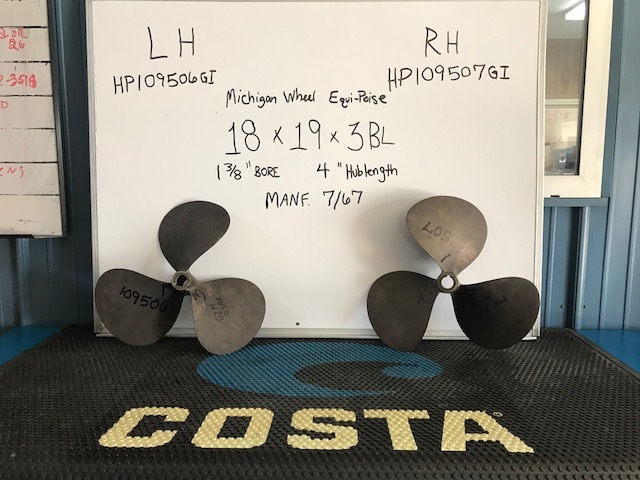 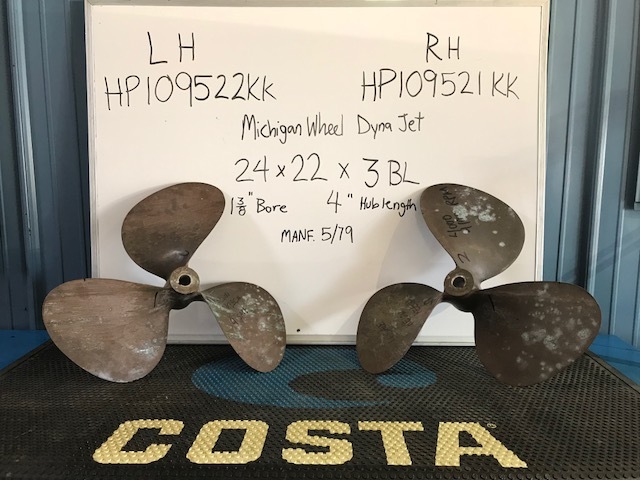 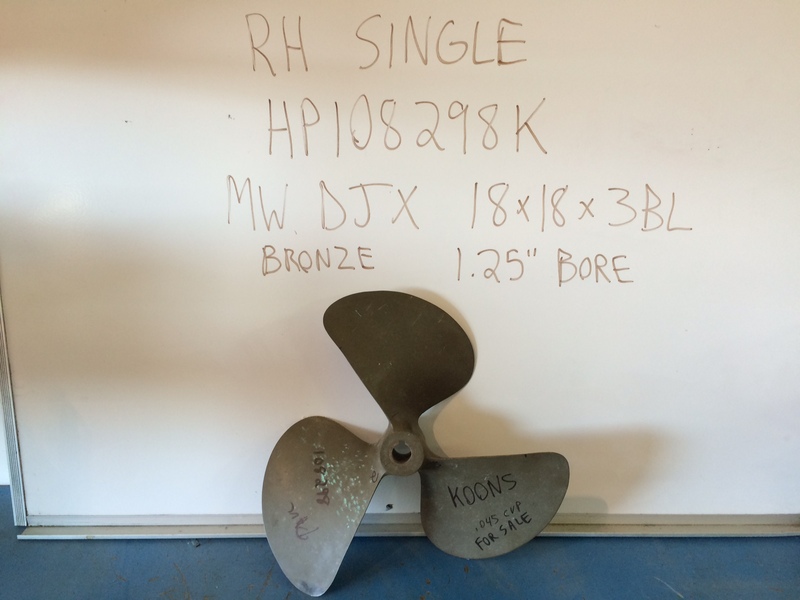 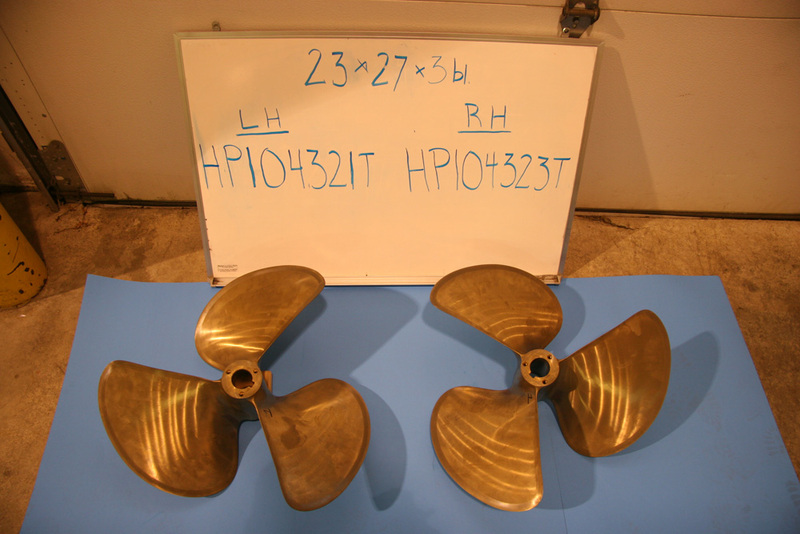 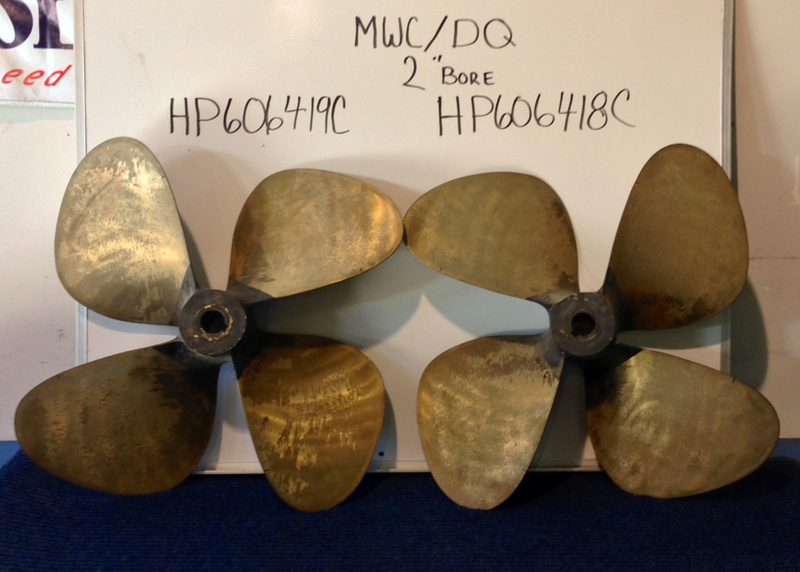 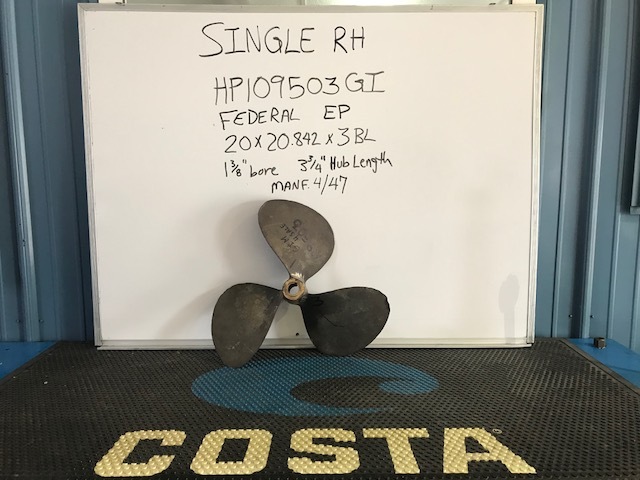 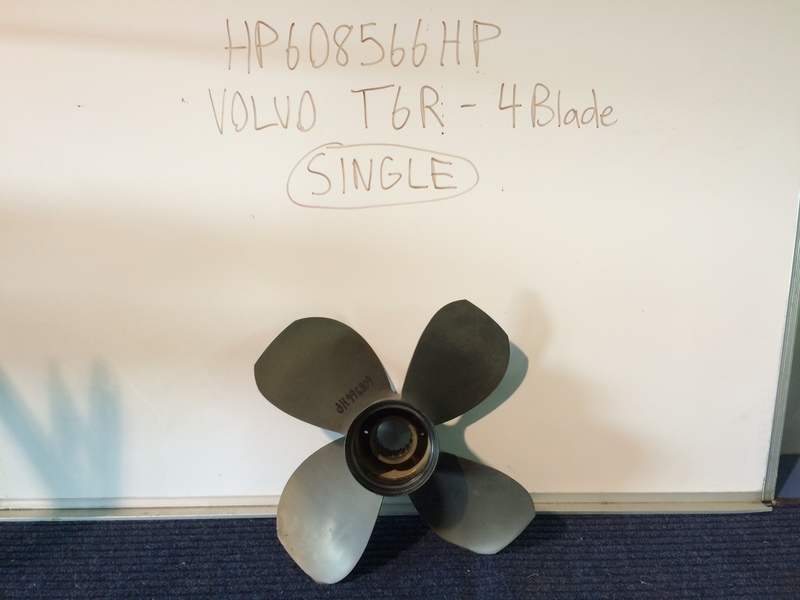 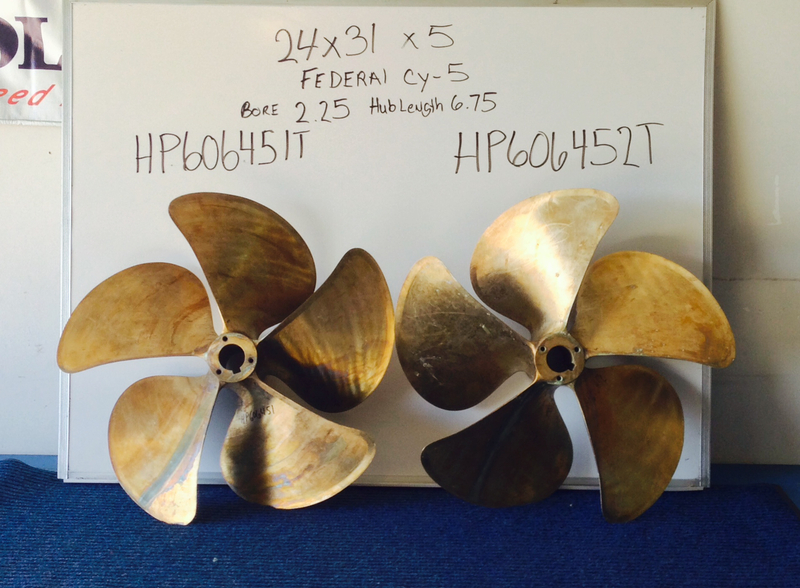 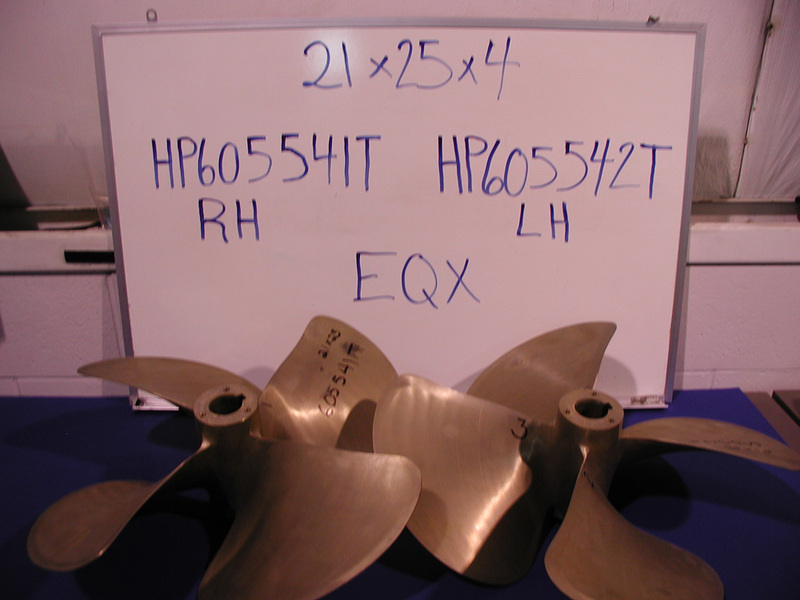 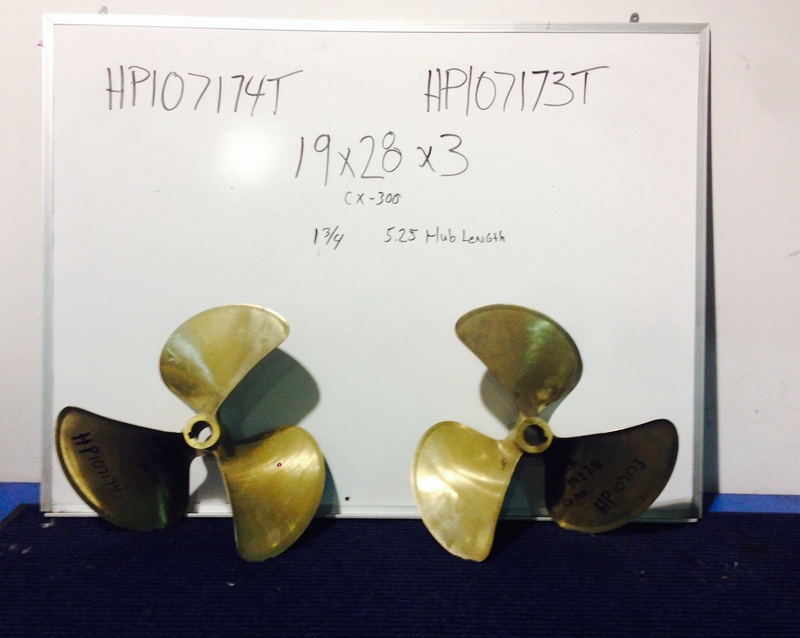 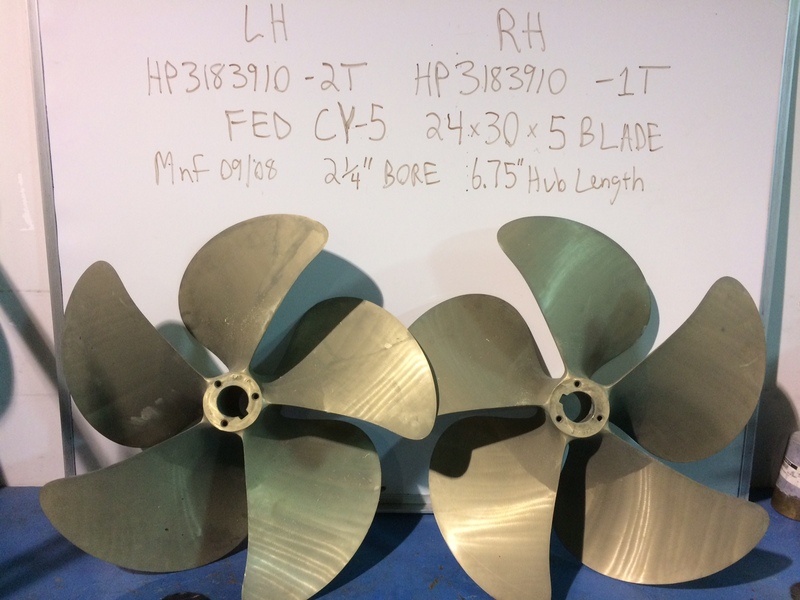 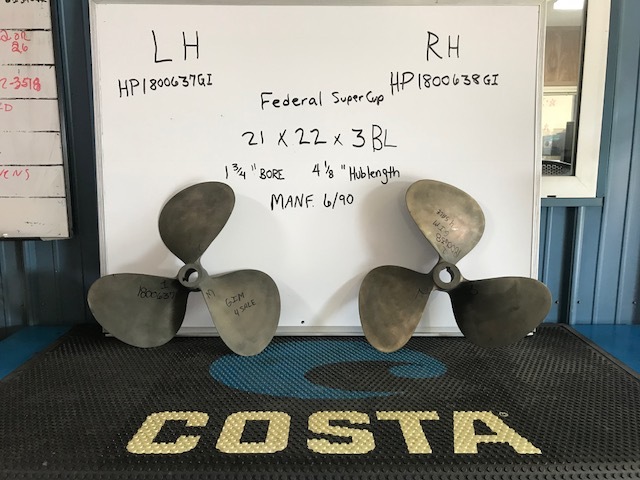 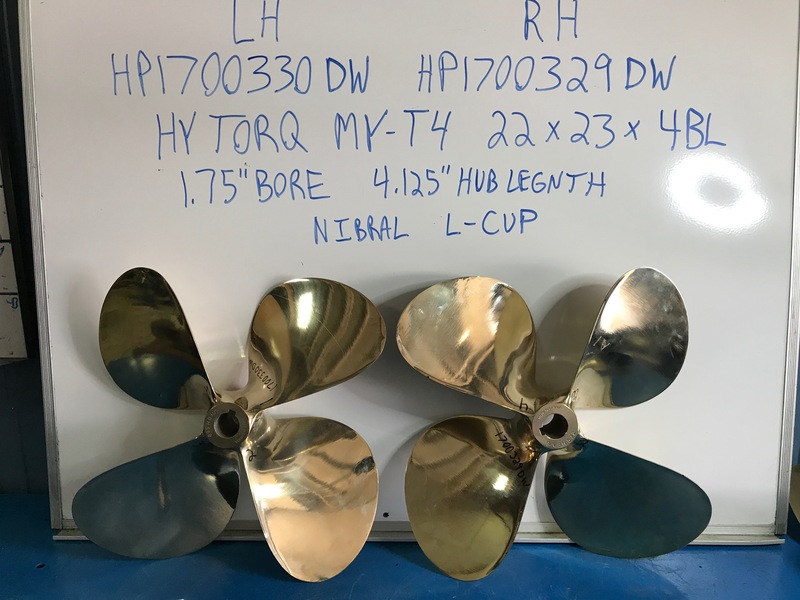 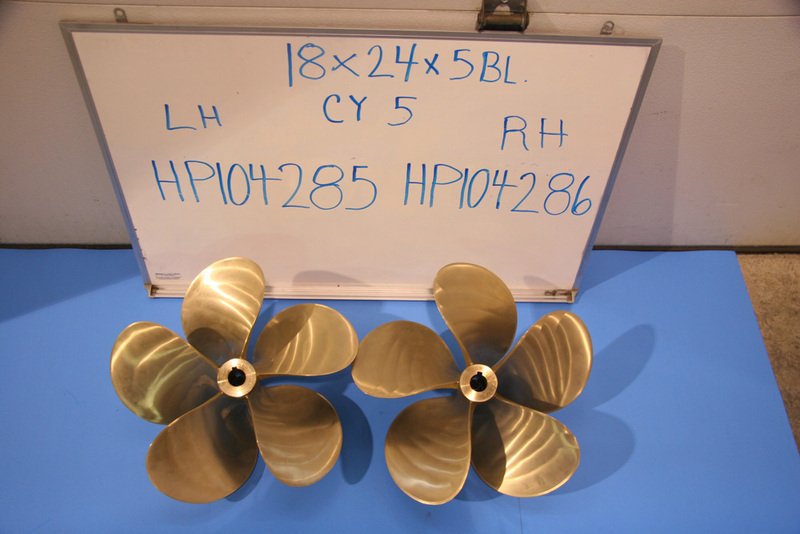 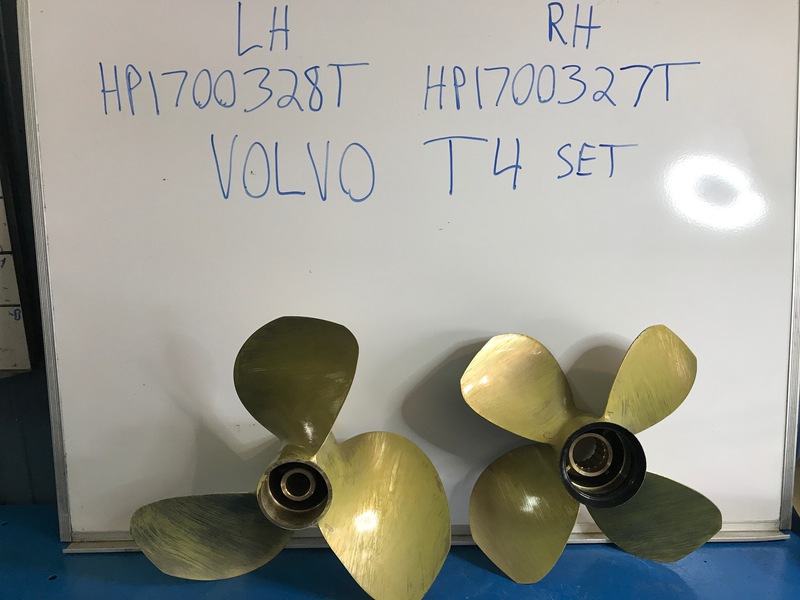 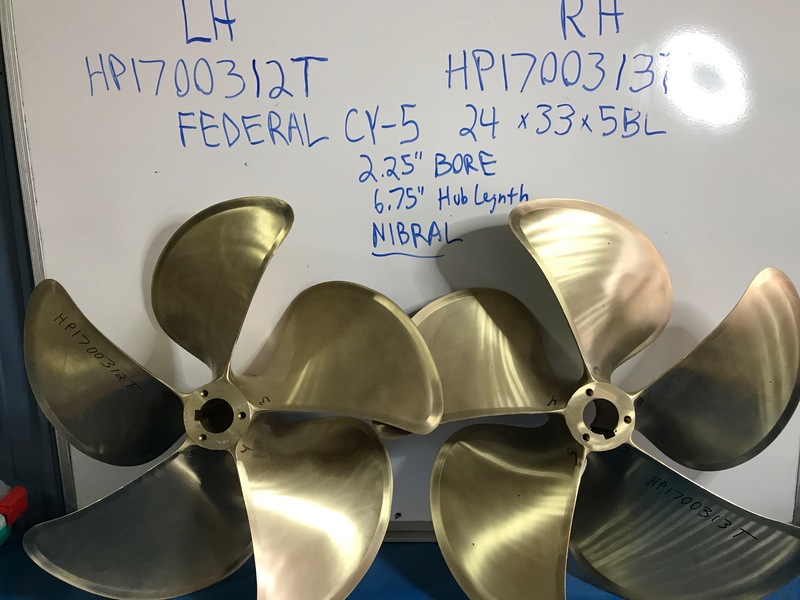 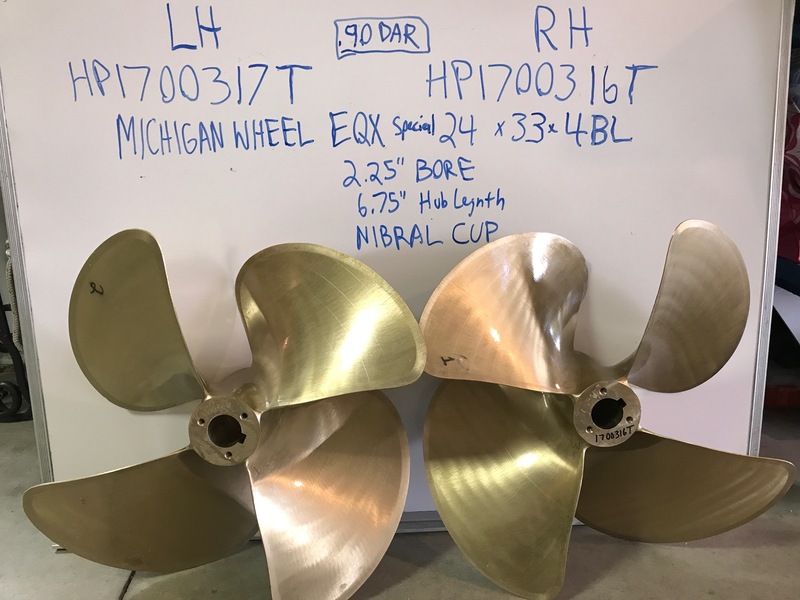 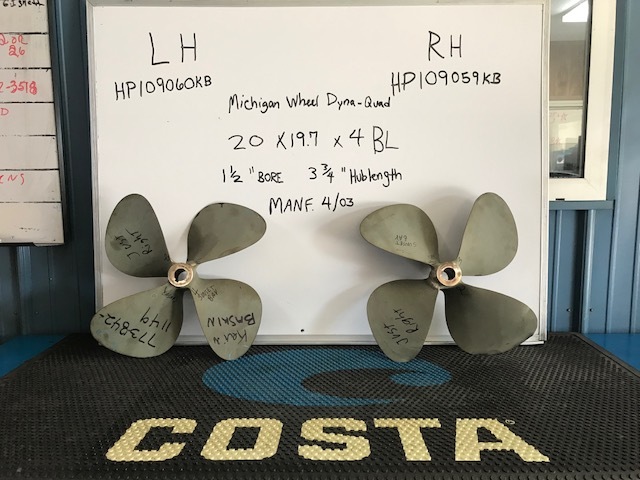 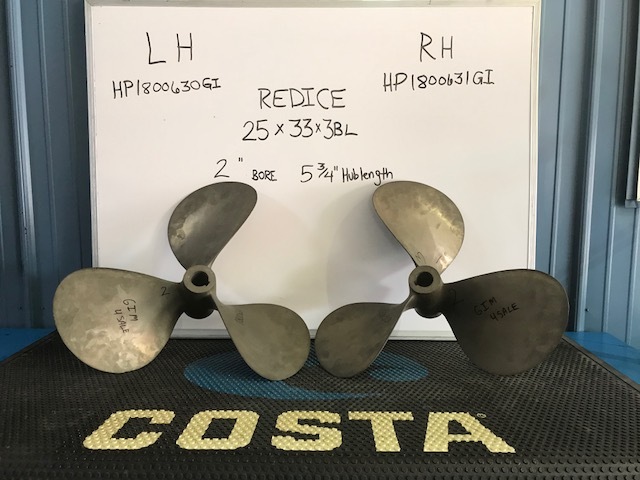 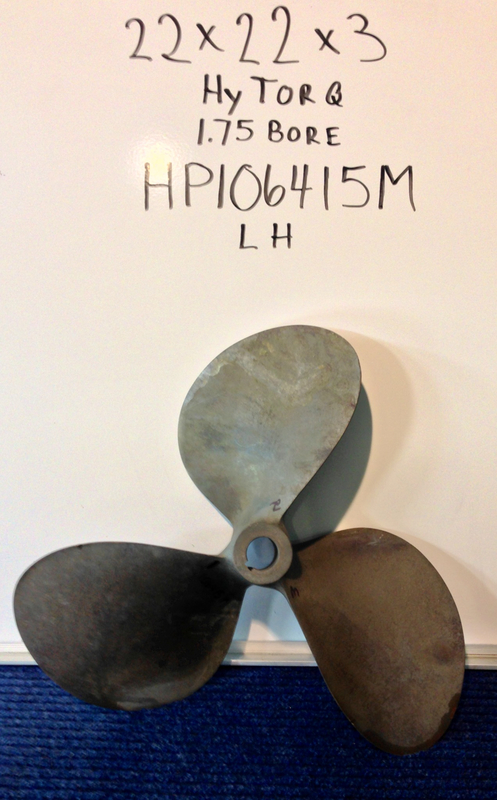 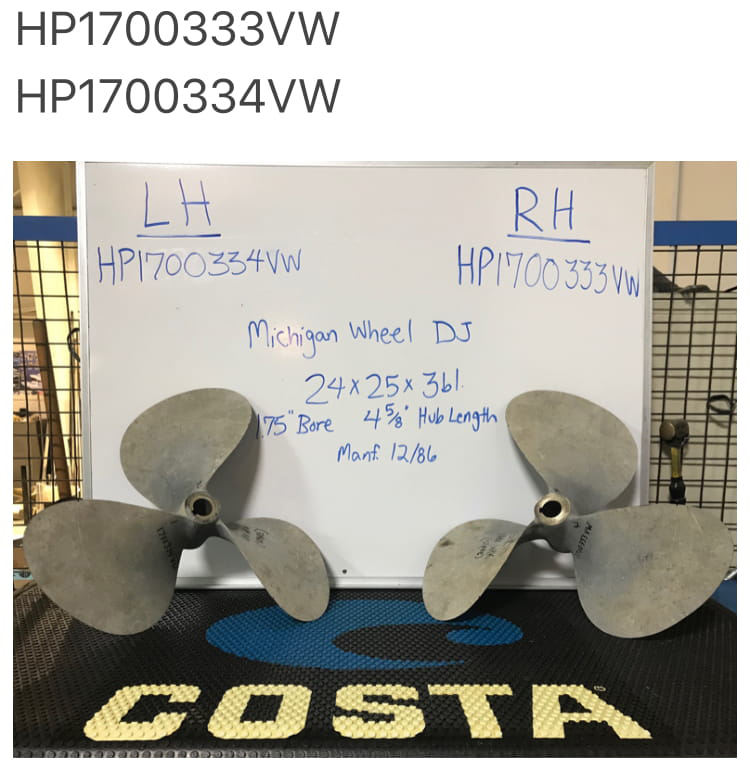 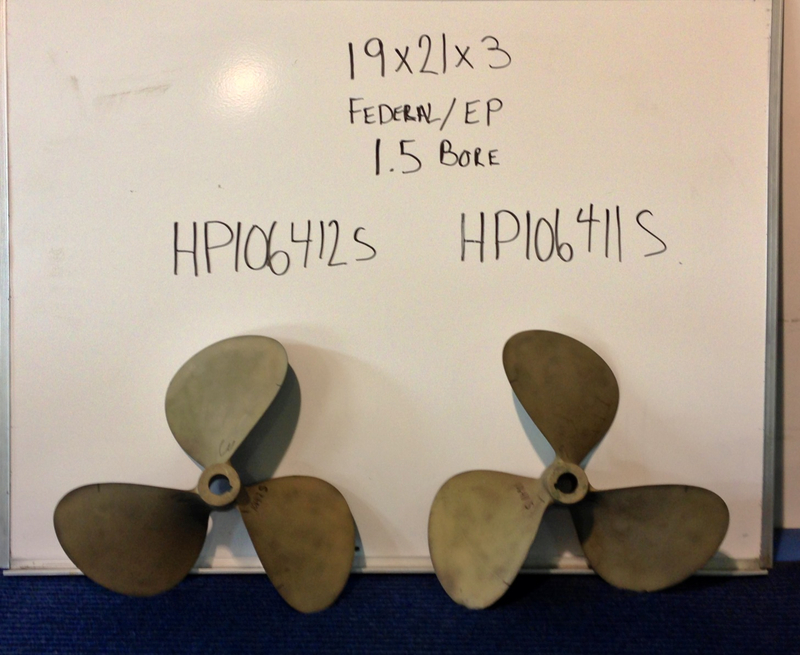 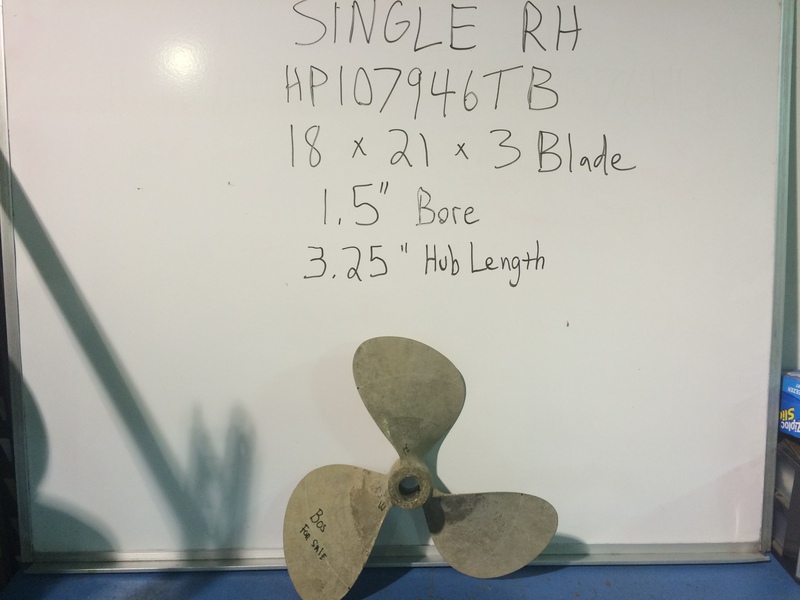 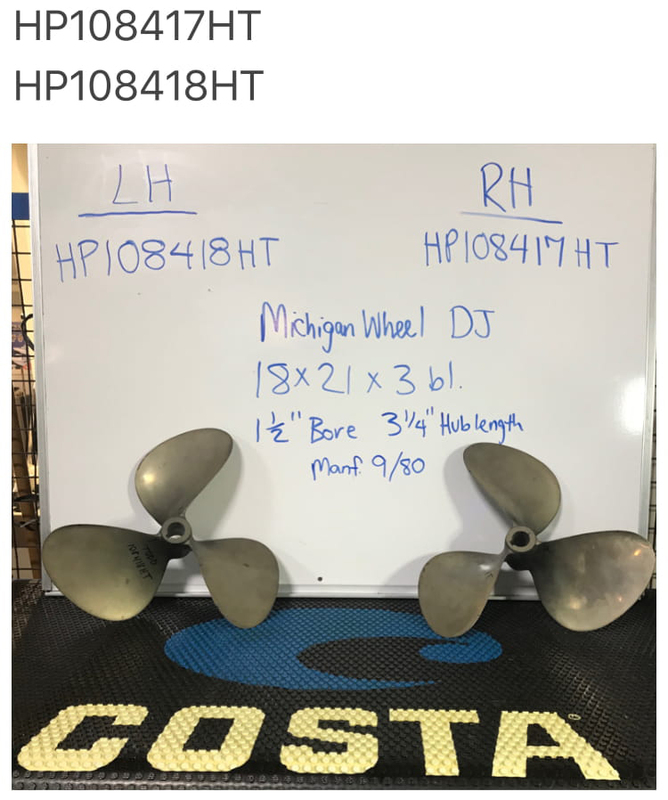 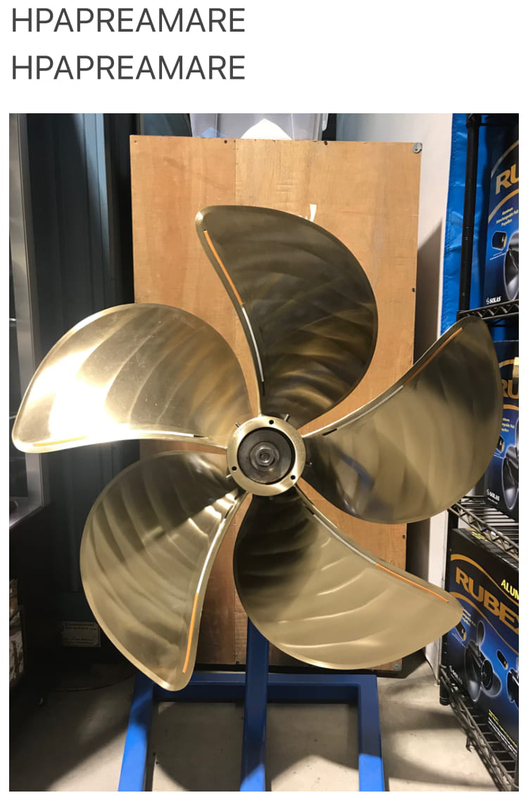 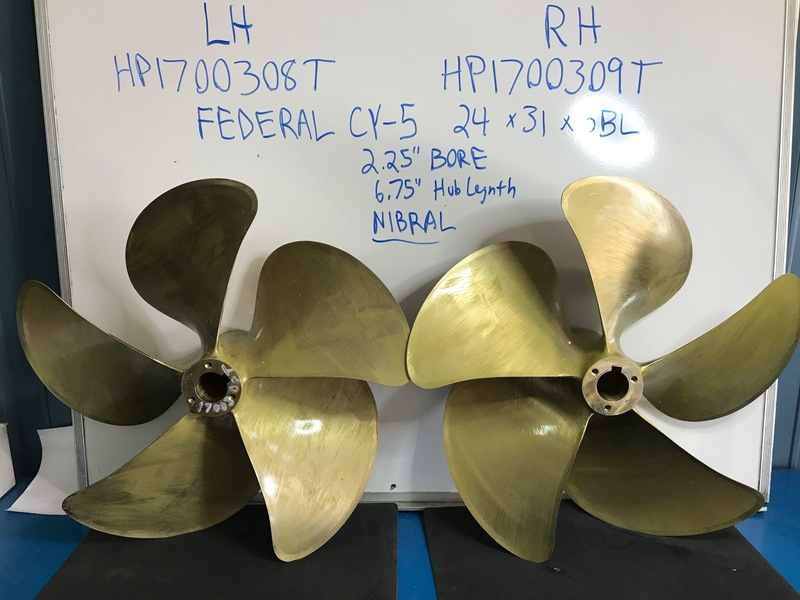 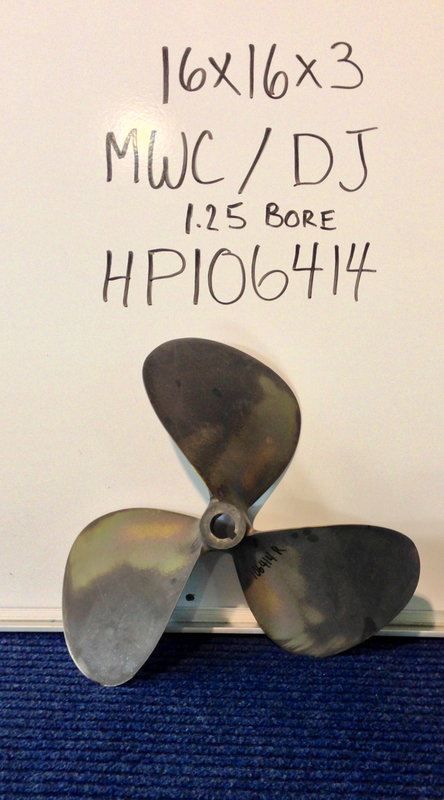 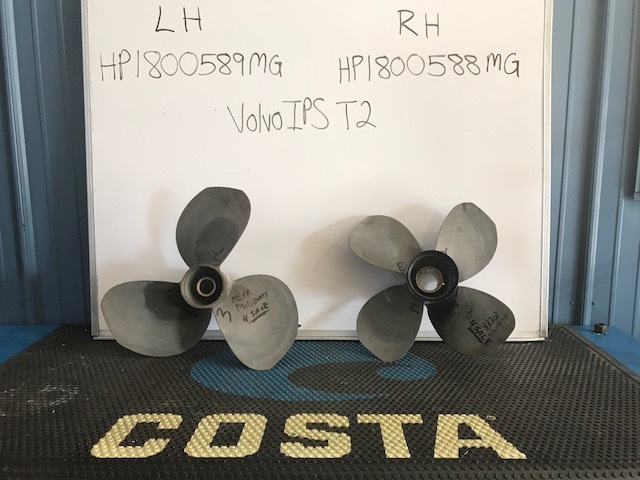 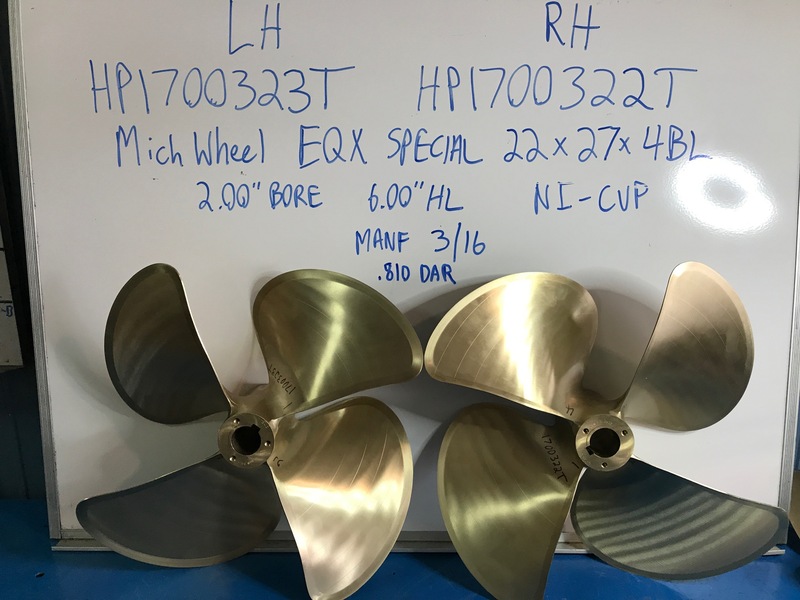 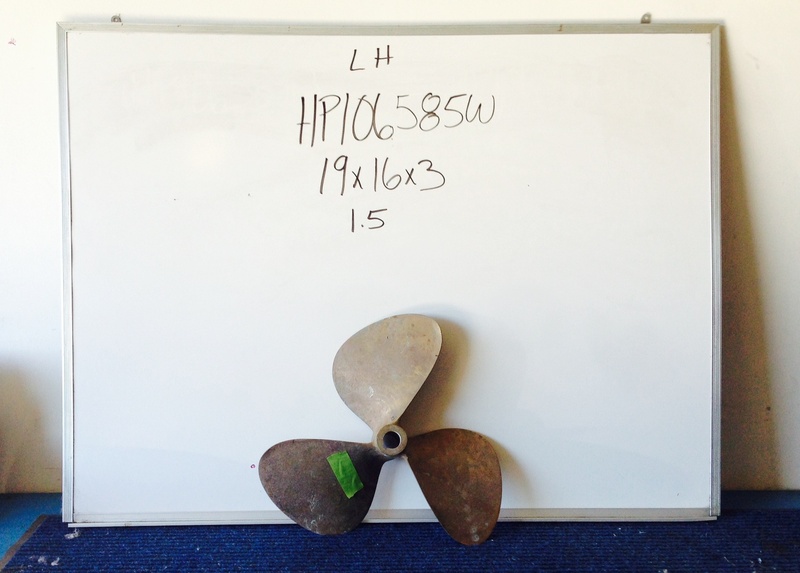 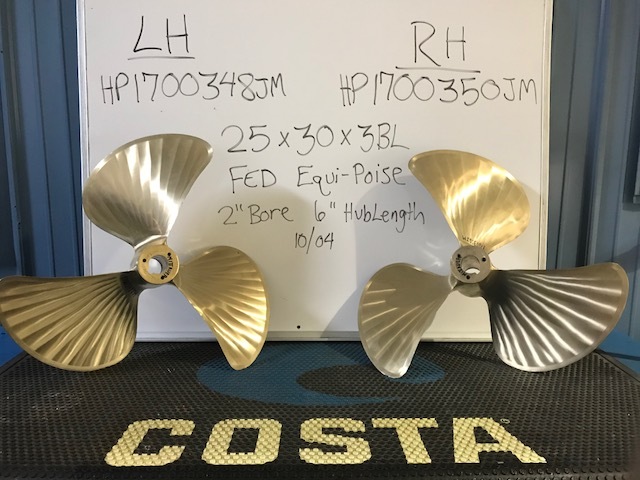 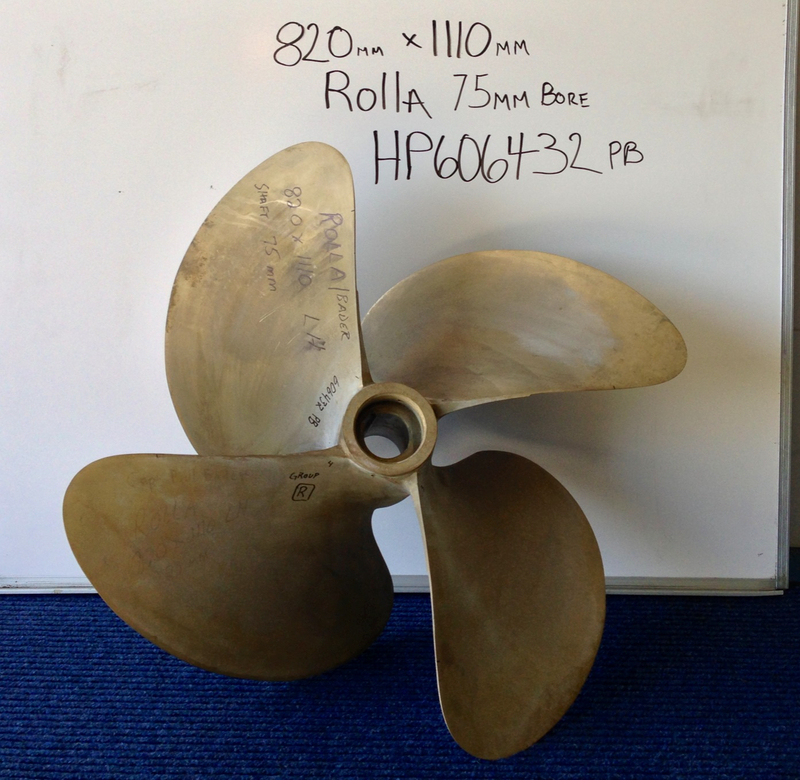 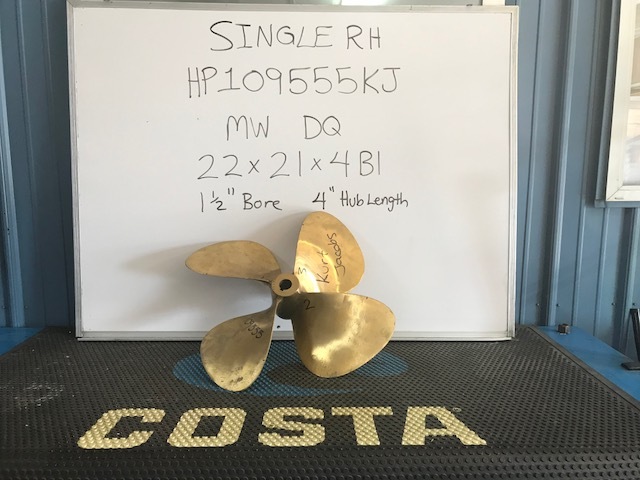 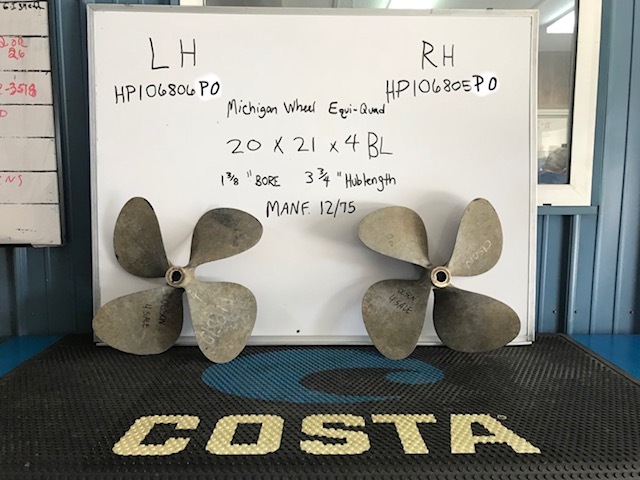 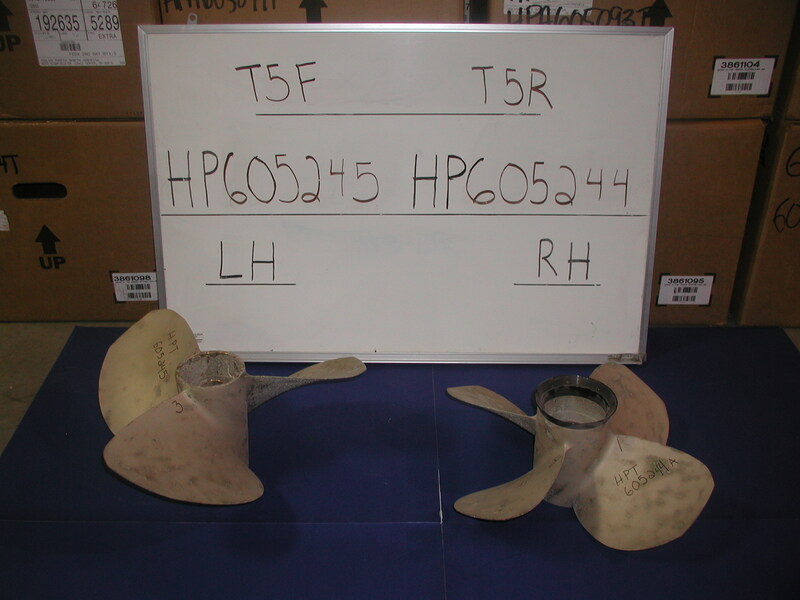 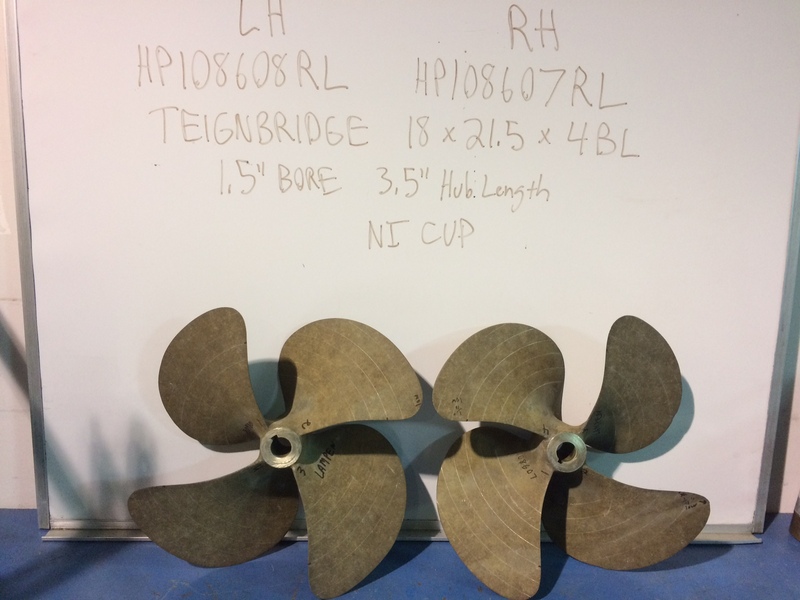 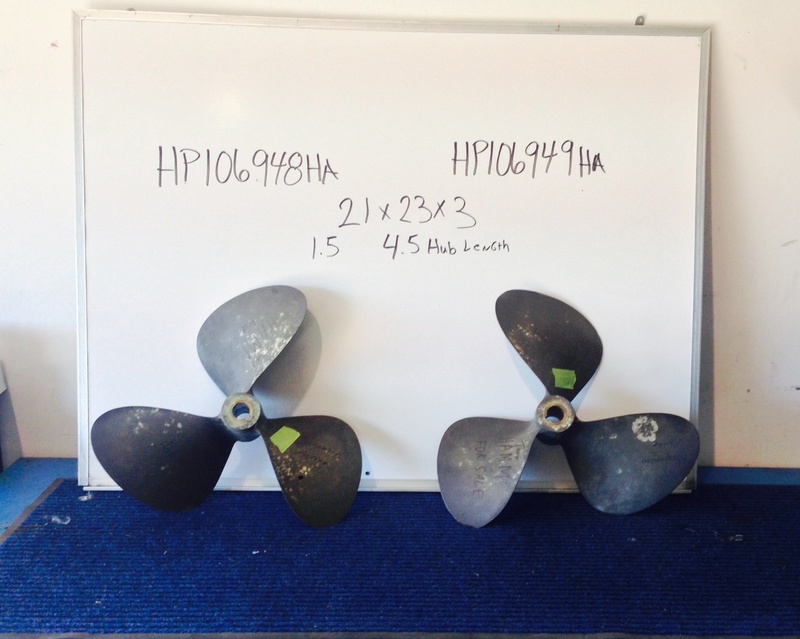 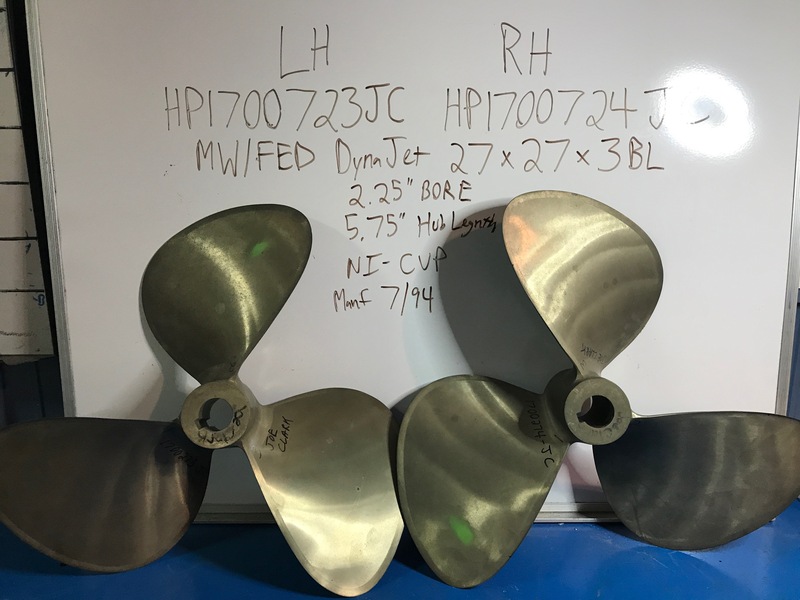 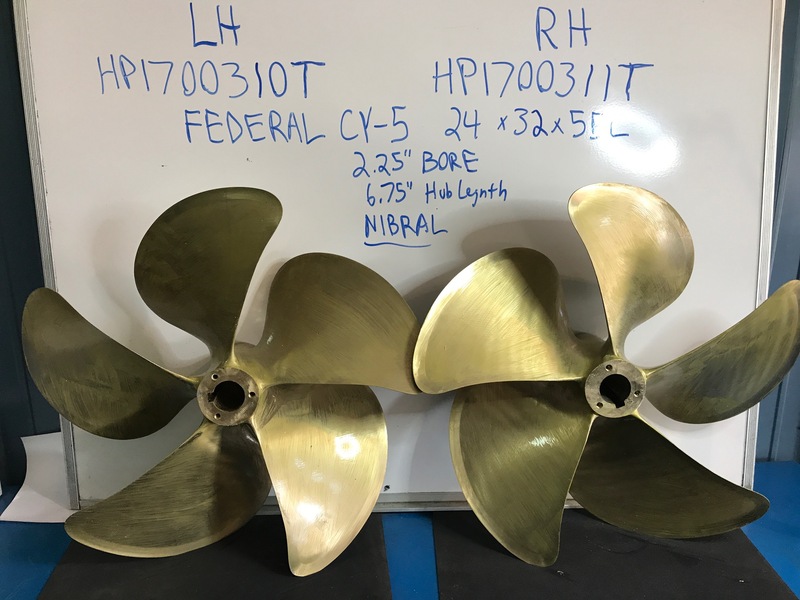 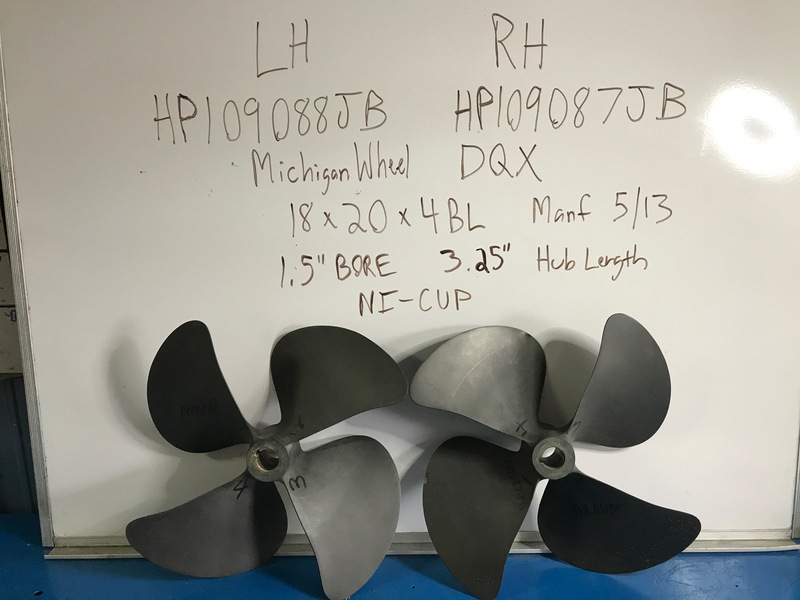 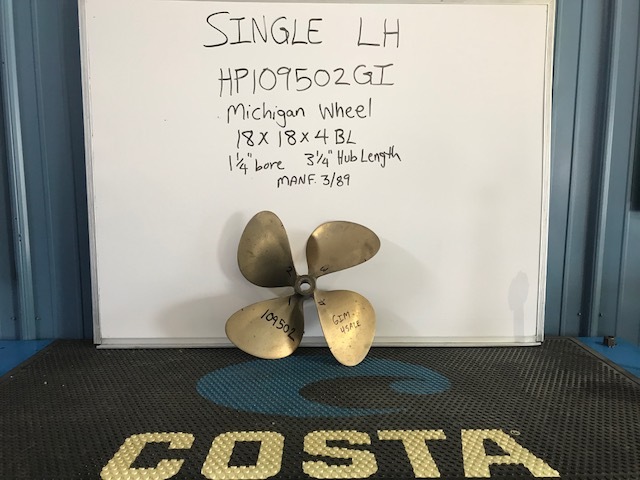 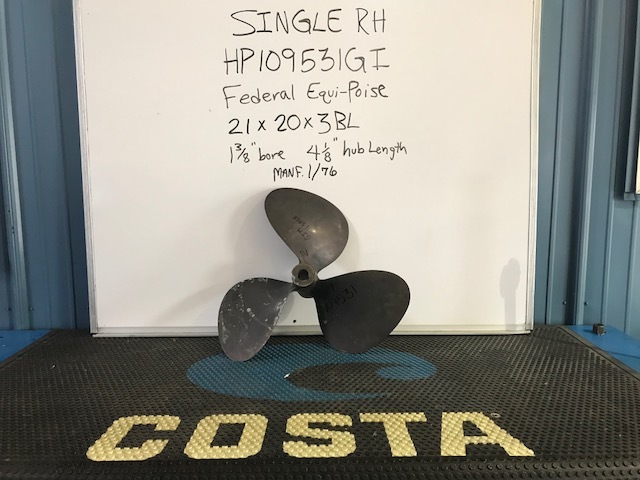 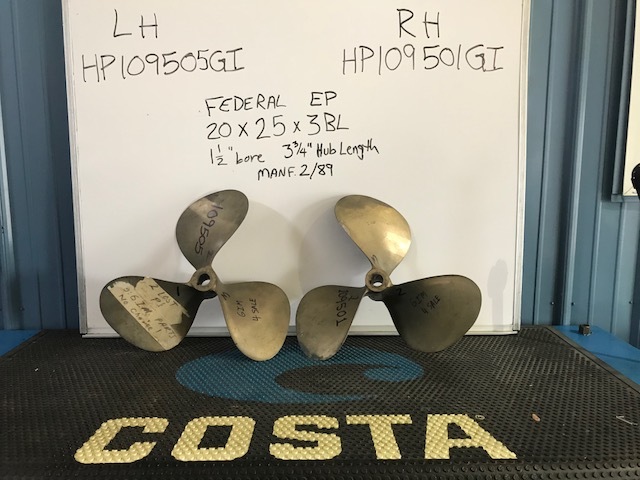 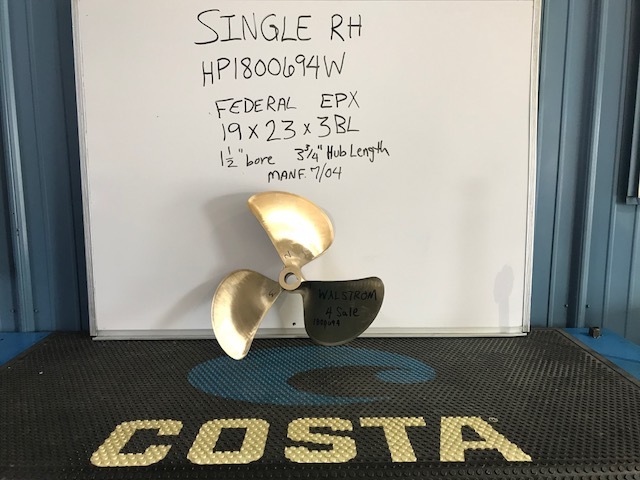 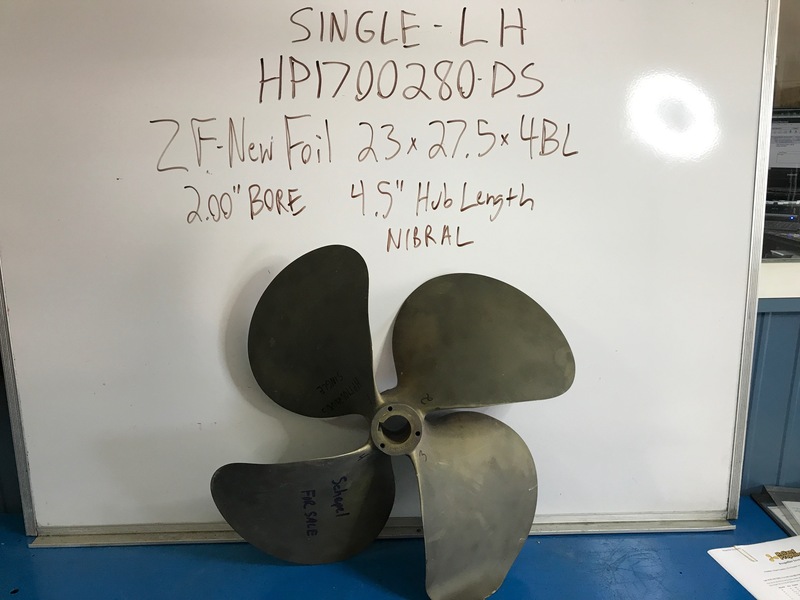 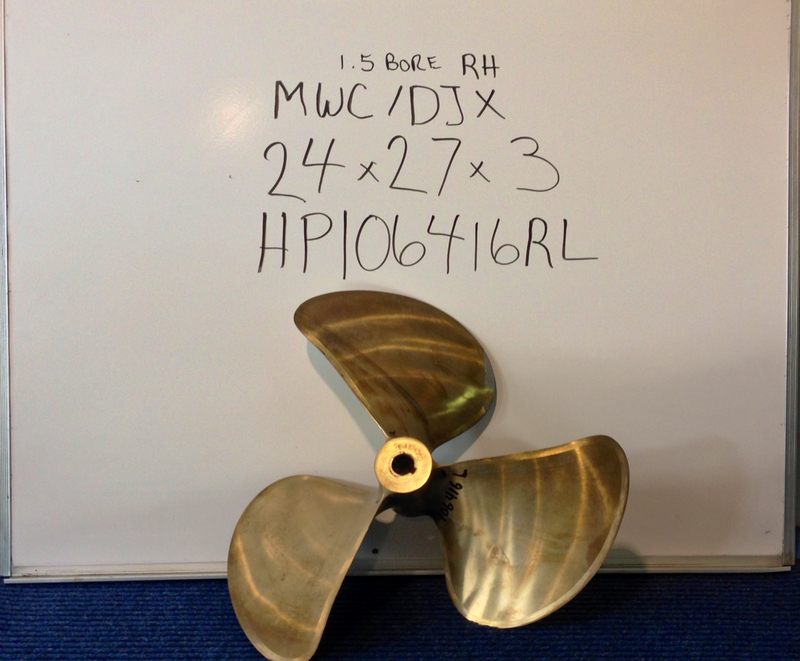 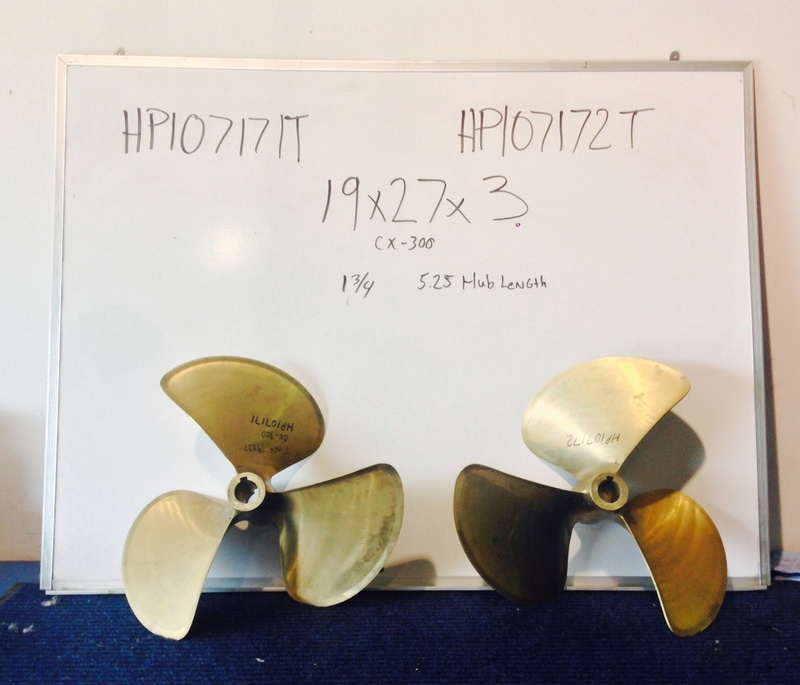 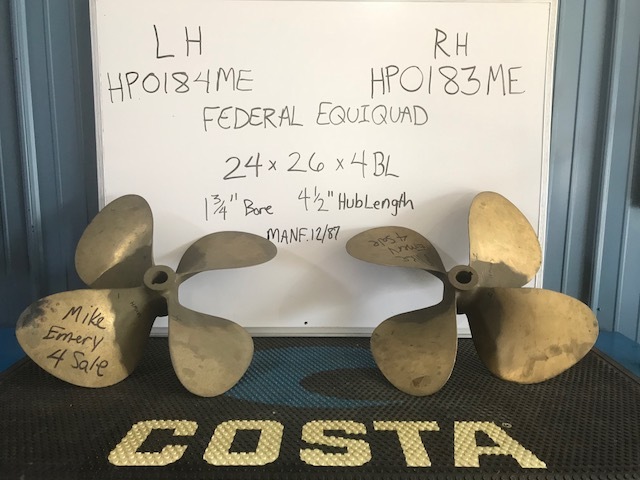 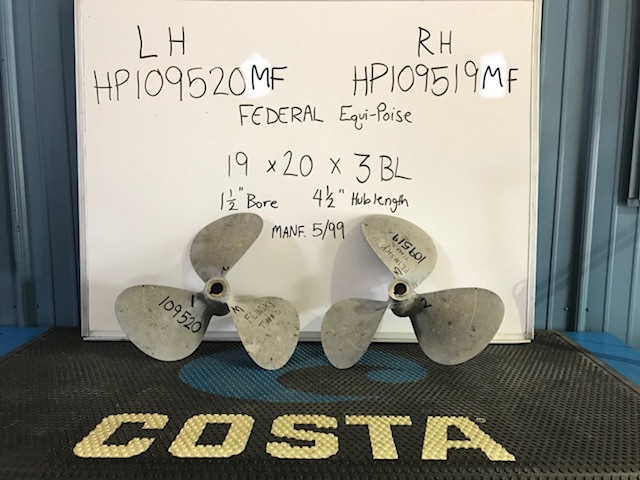 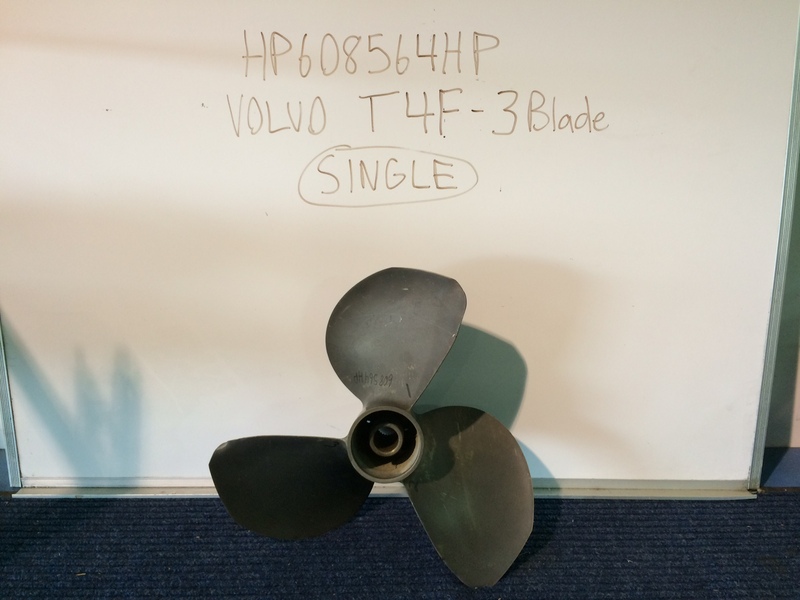 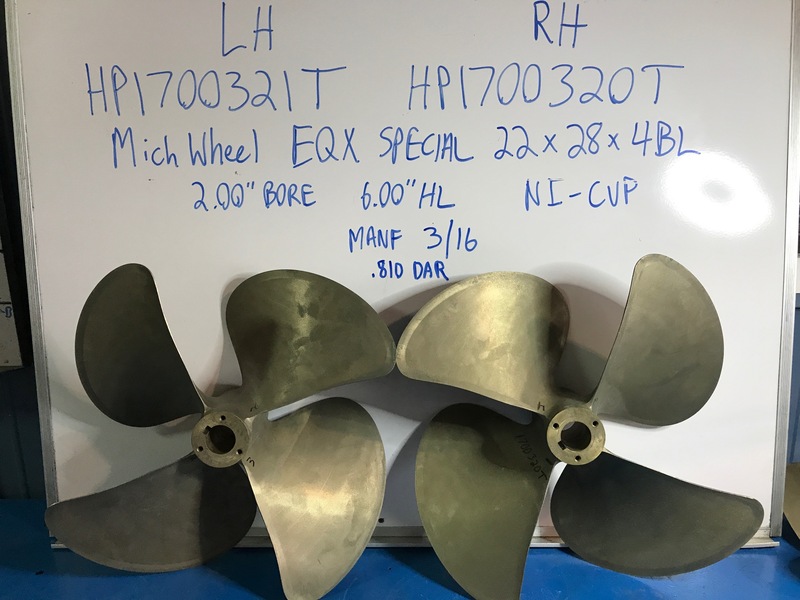 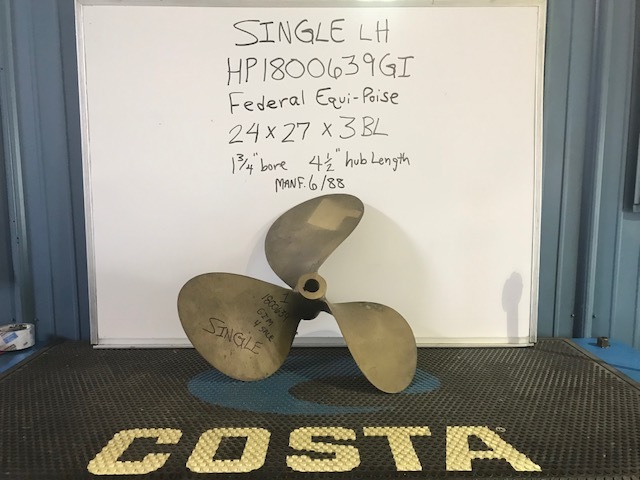 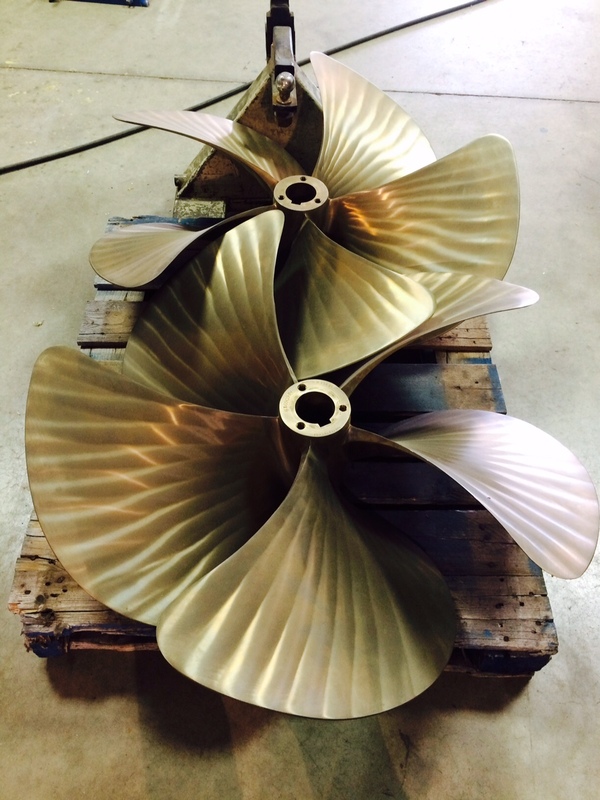 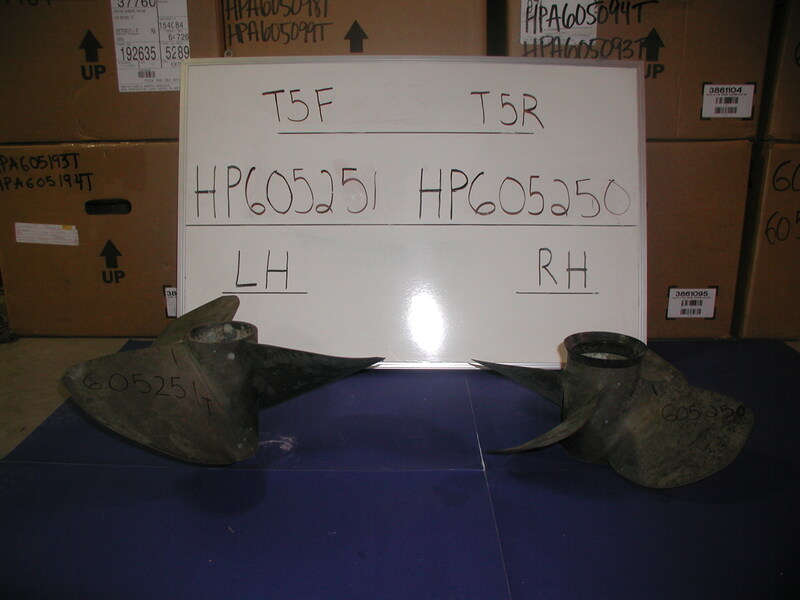 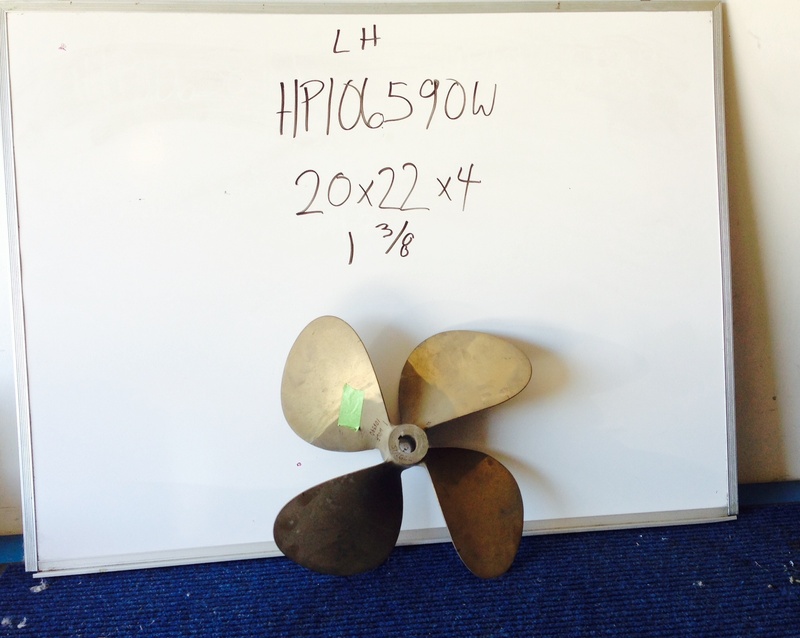 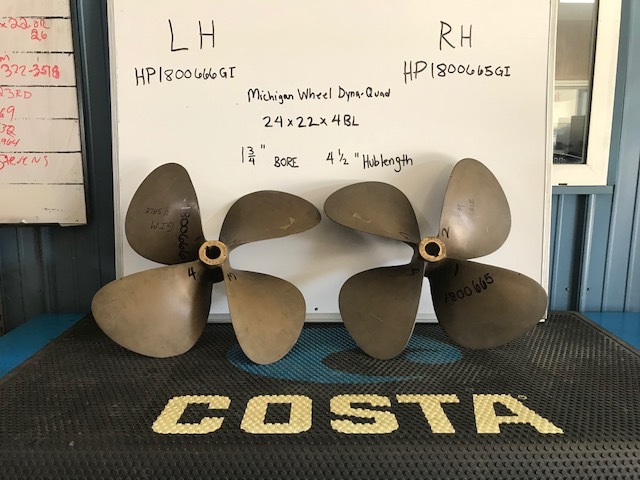 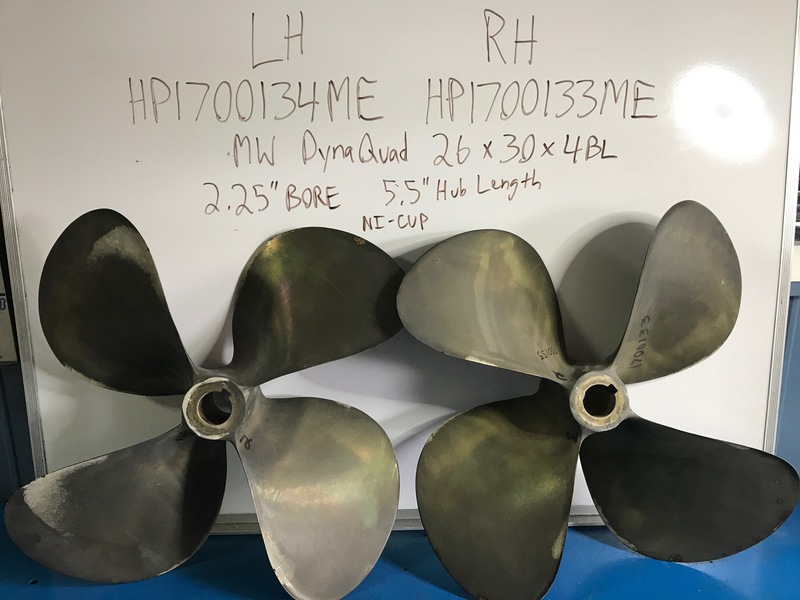 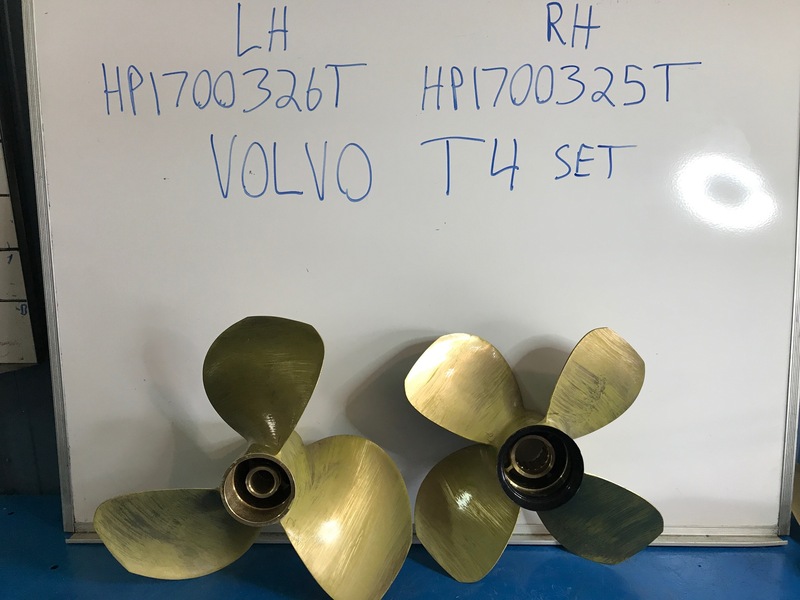 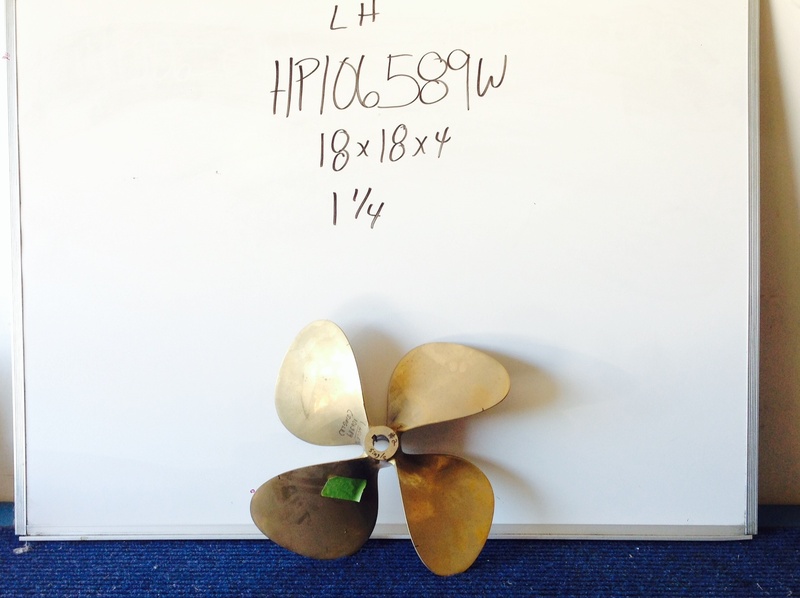 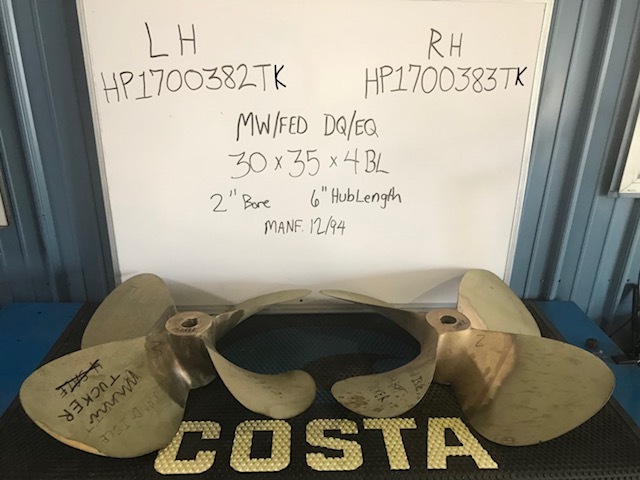 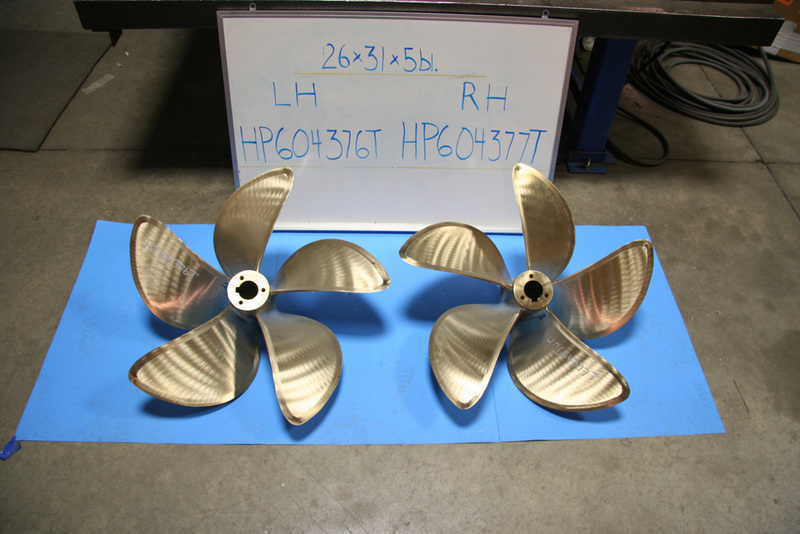 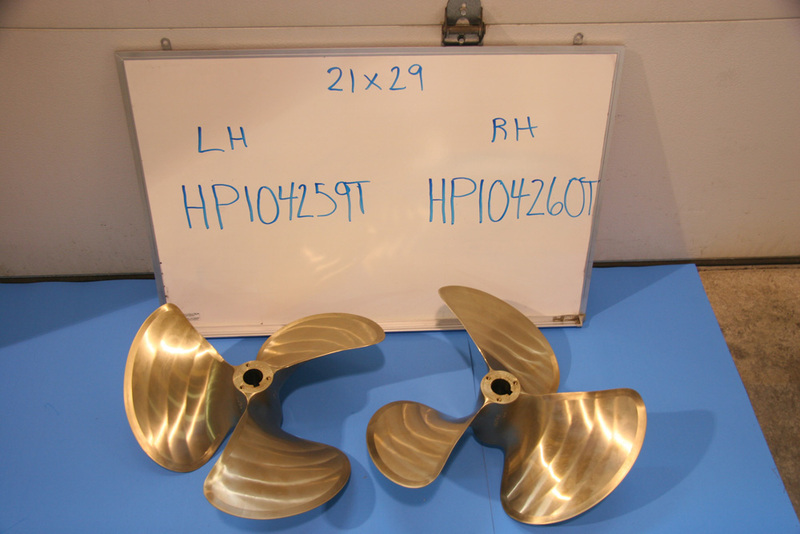 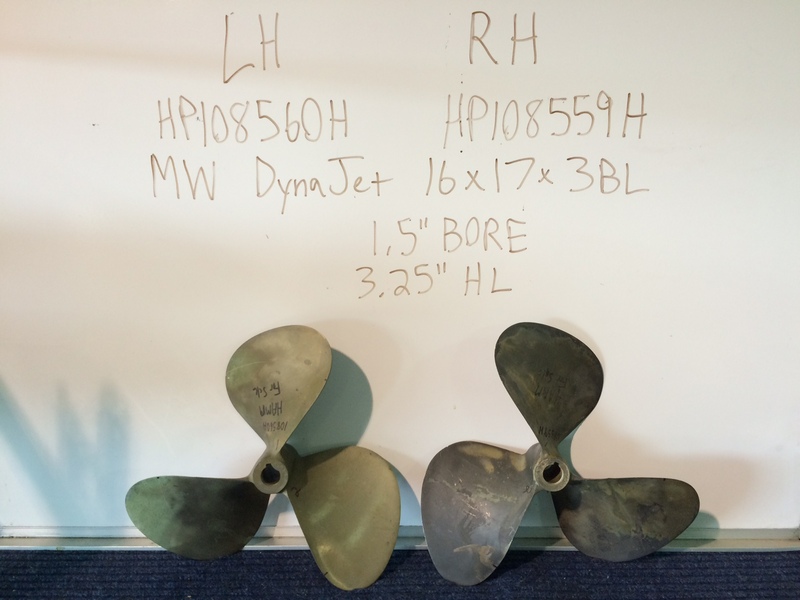 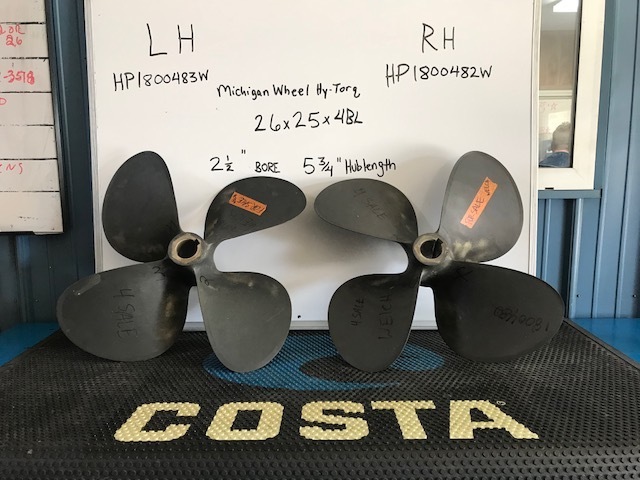 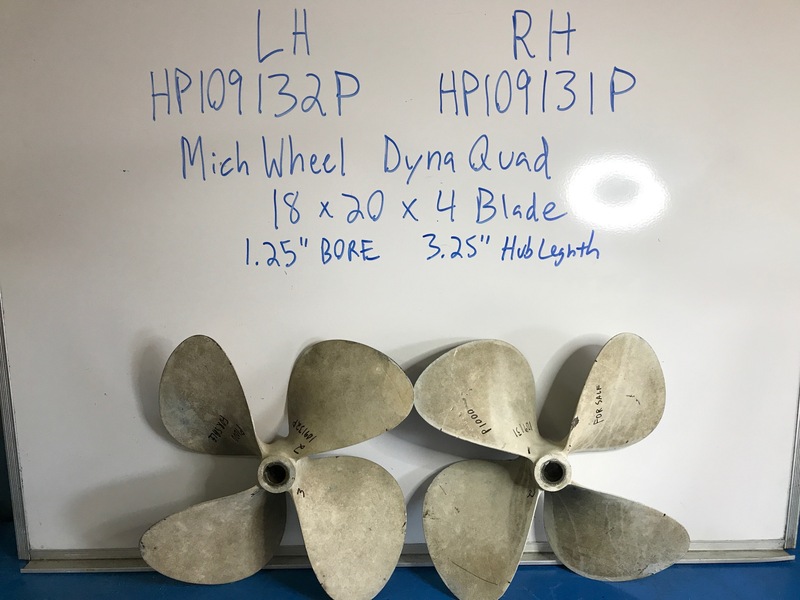 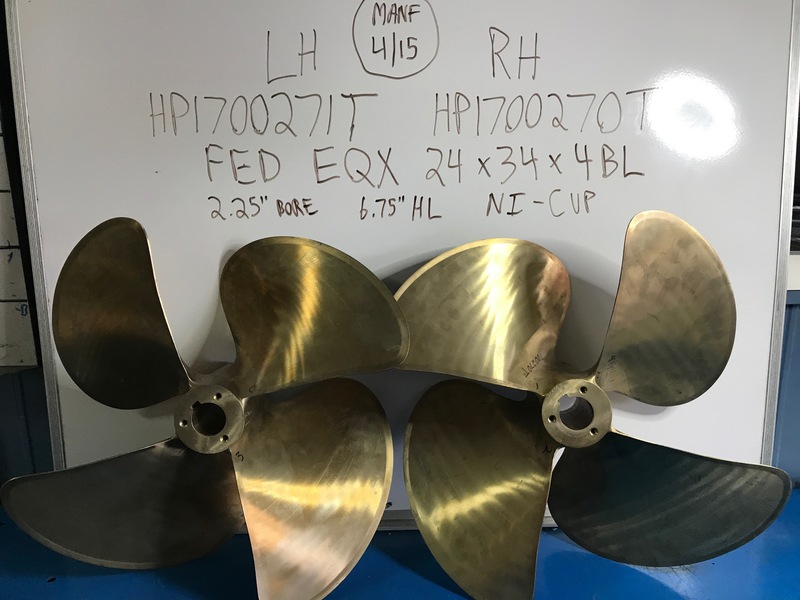 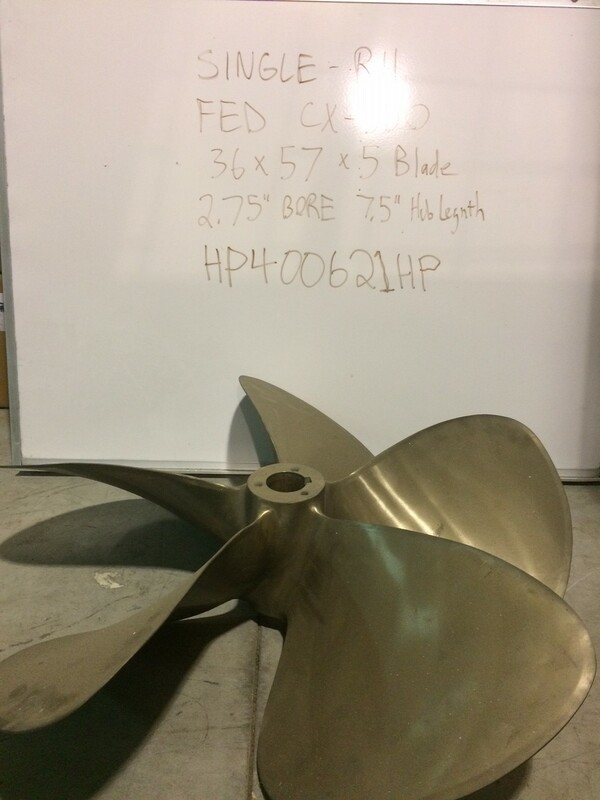 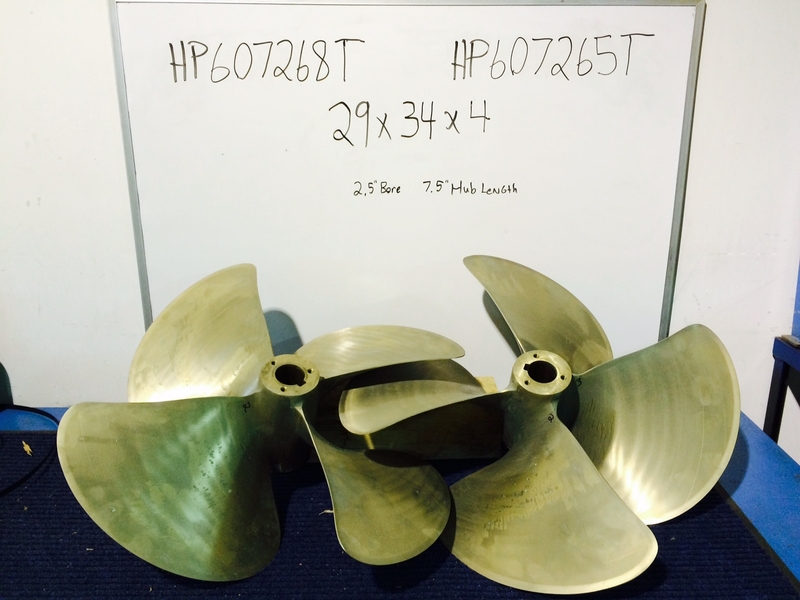 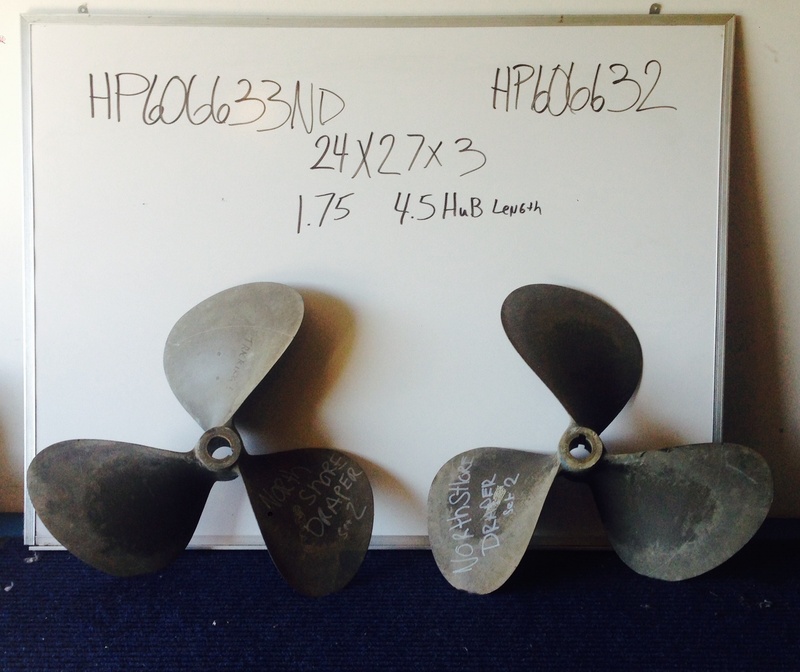 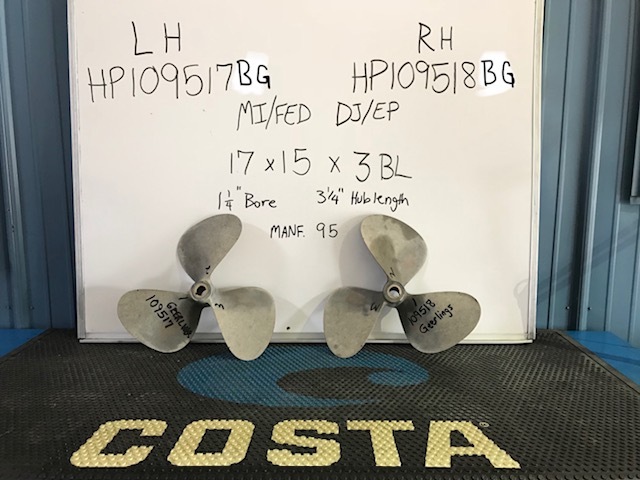 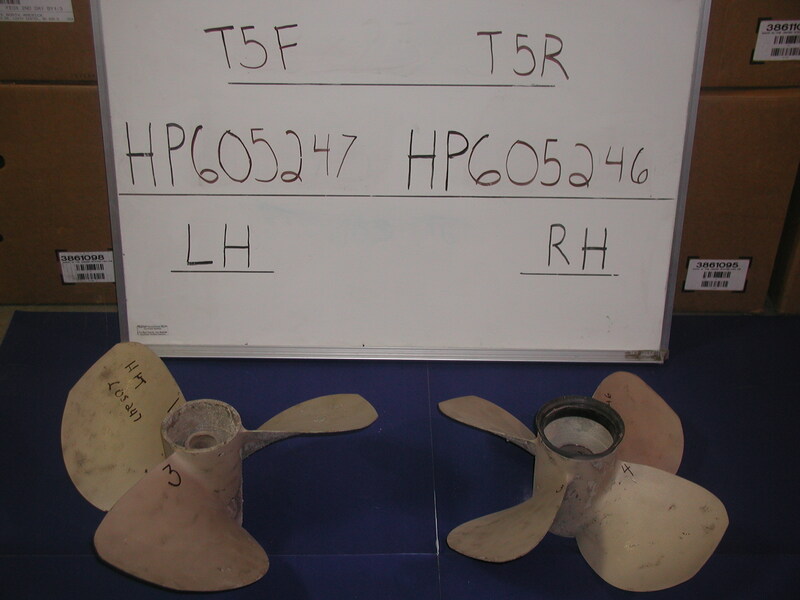 Inventory — Holland Propeller Inc.
We offer propeller sets, single propellers, IPS propellers, preowned underwater gear, and more. 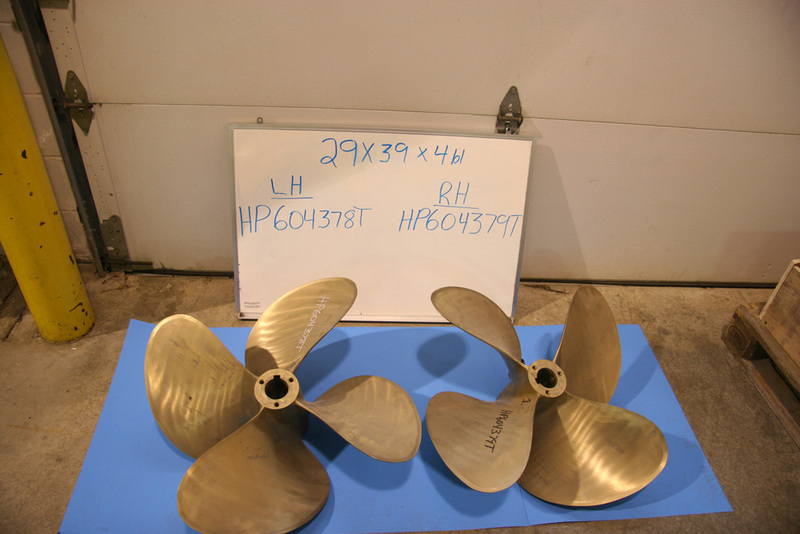 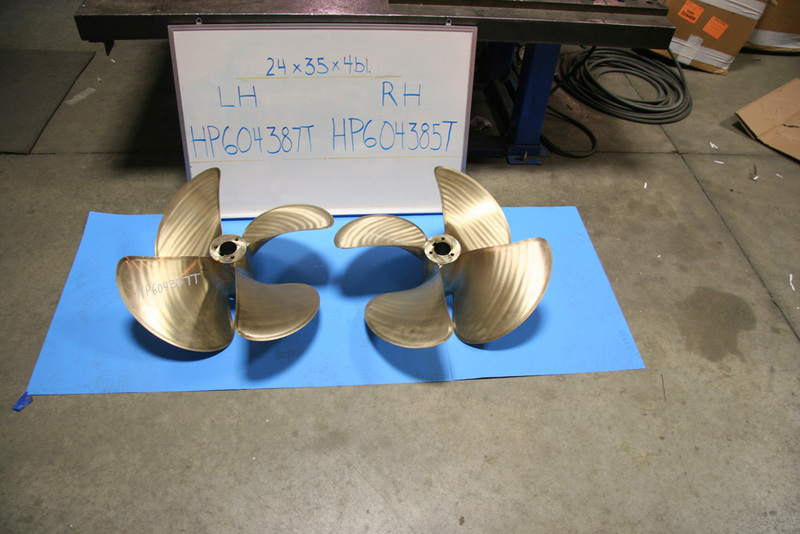 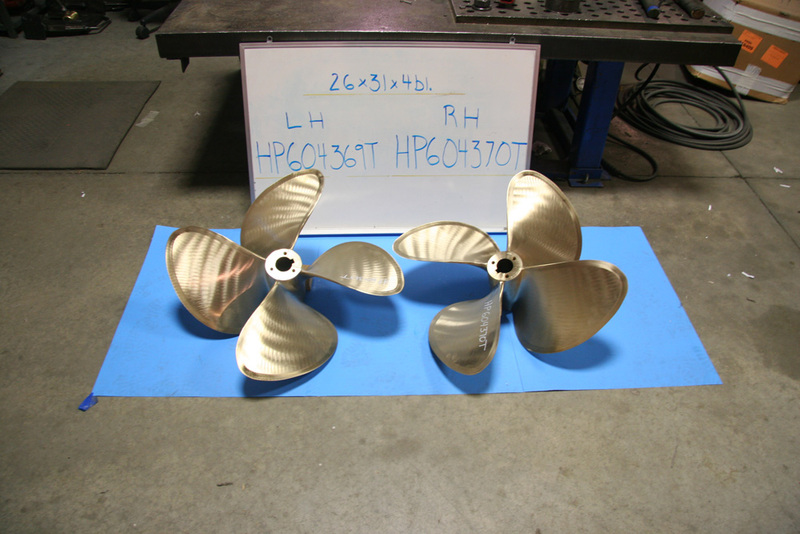 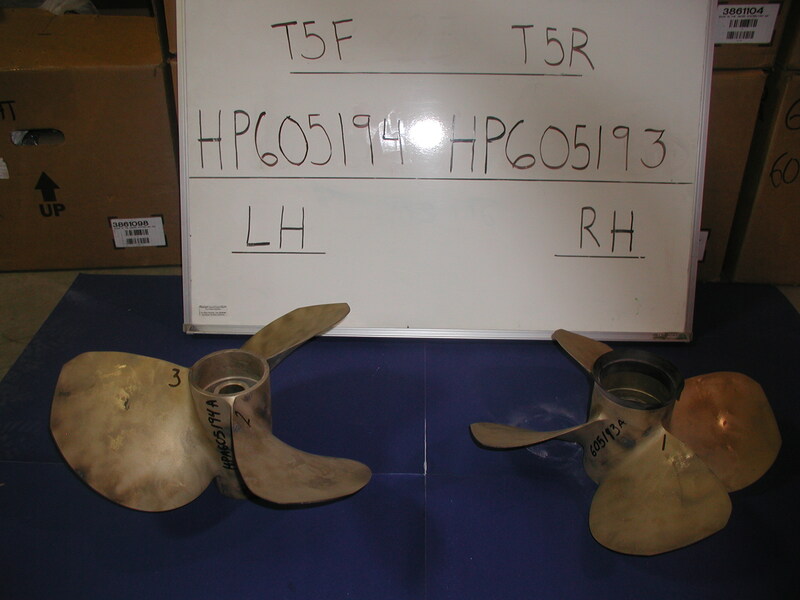 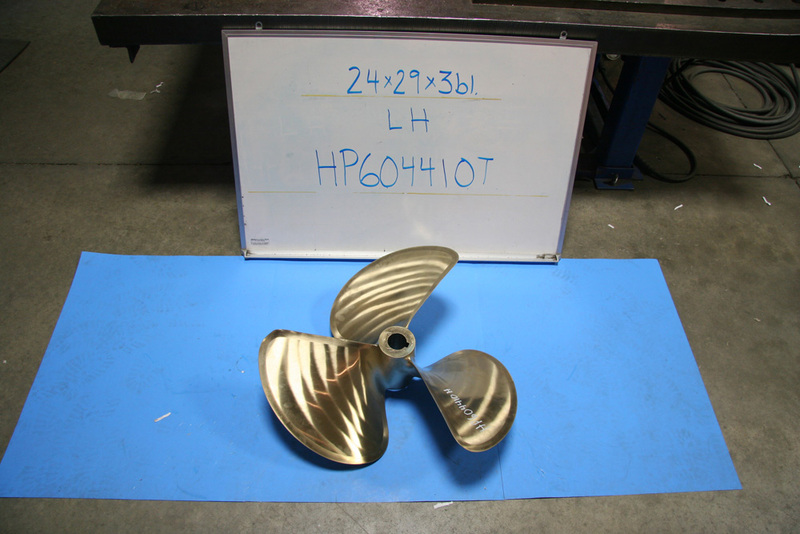 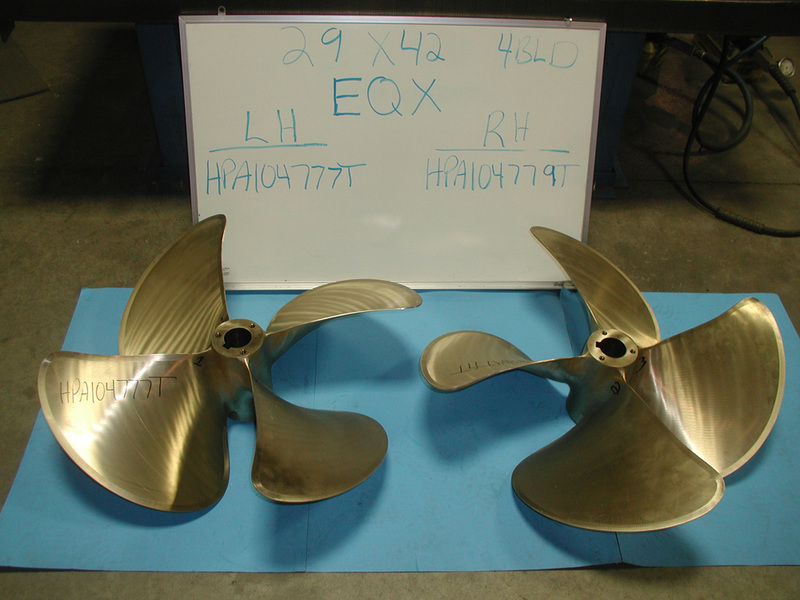 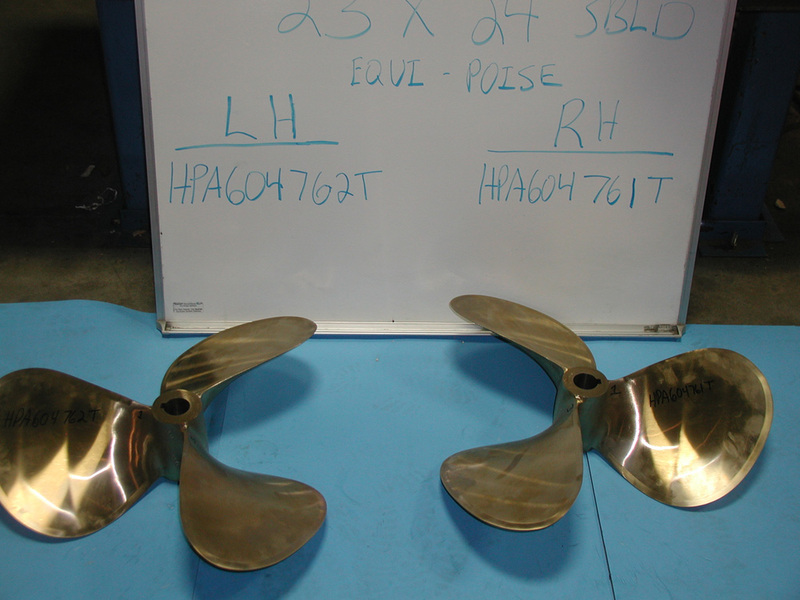 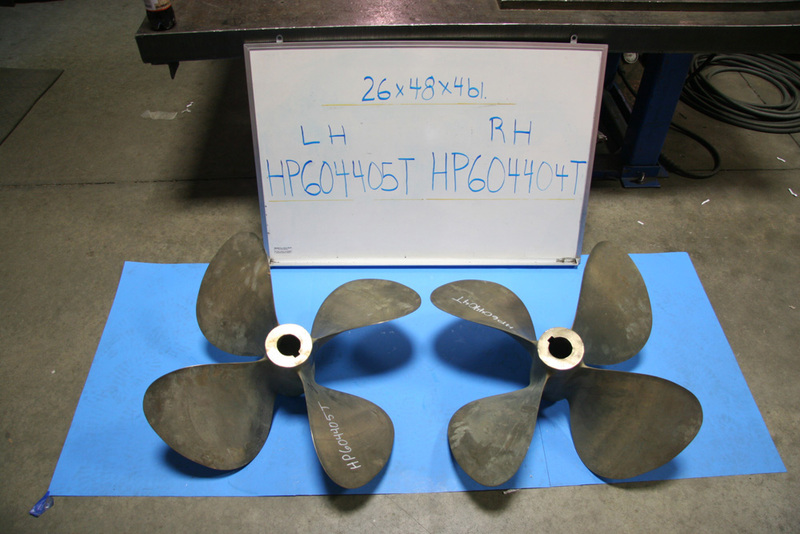 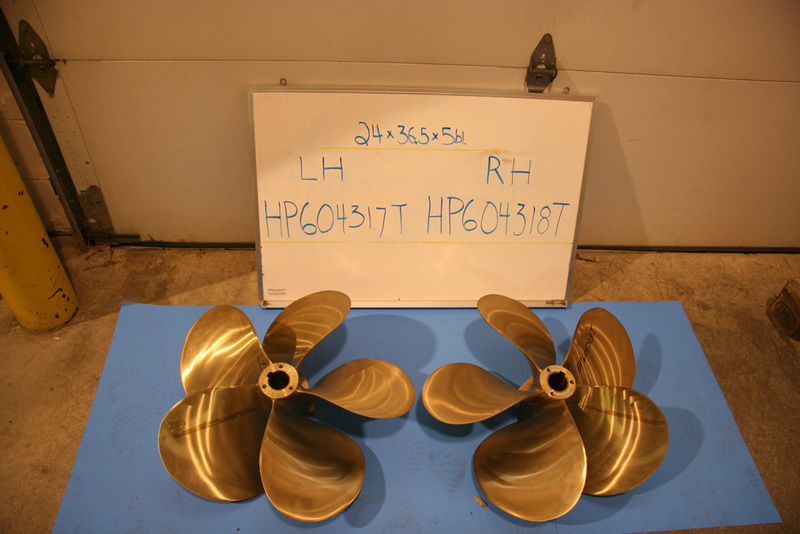 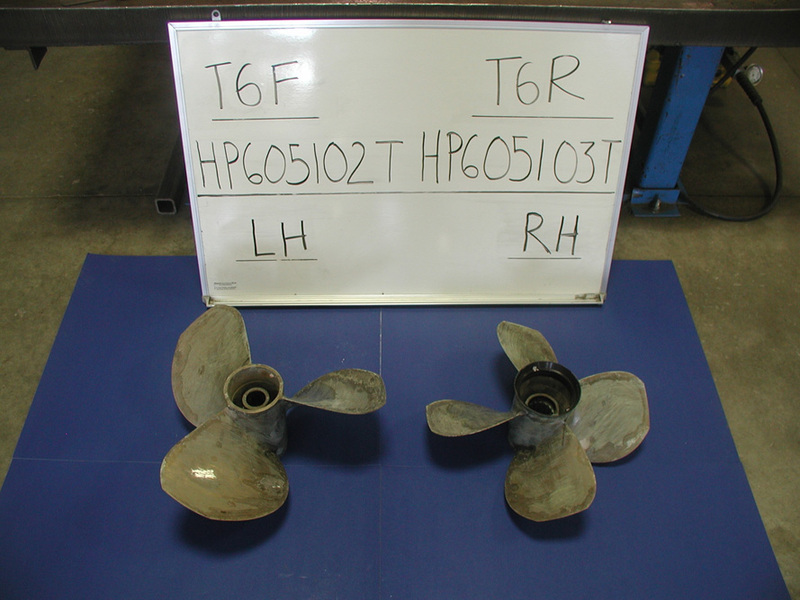 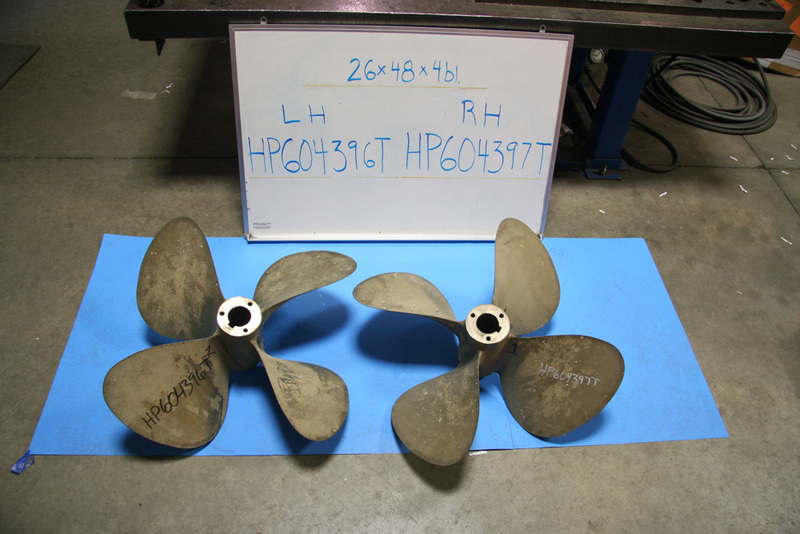 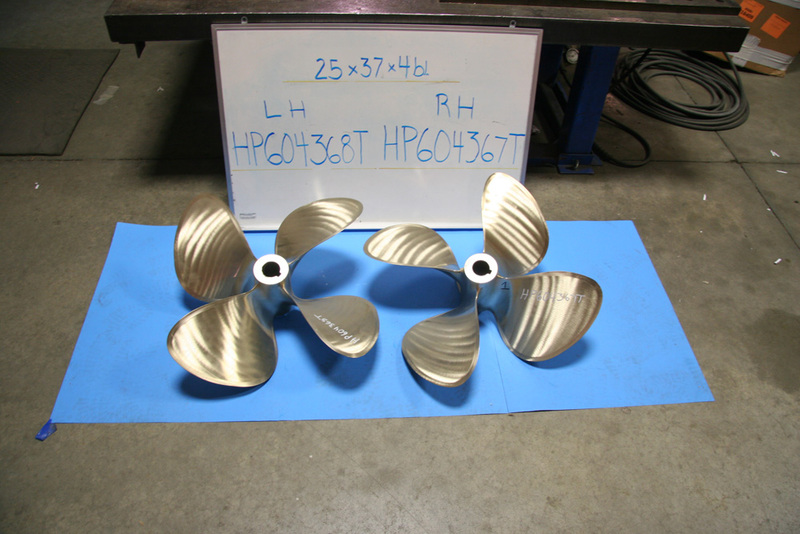 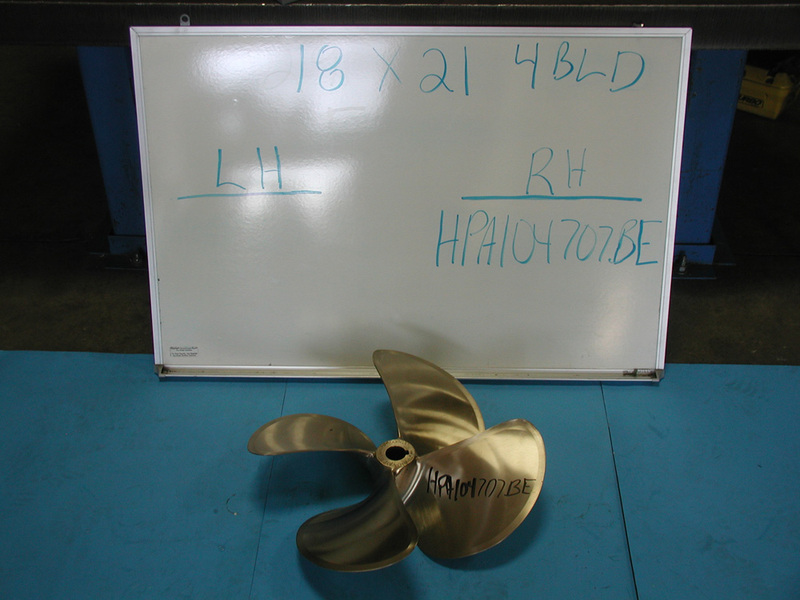 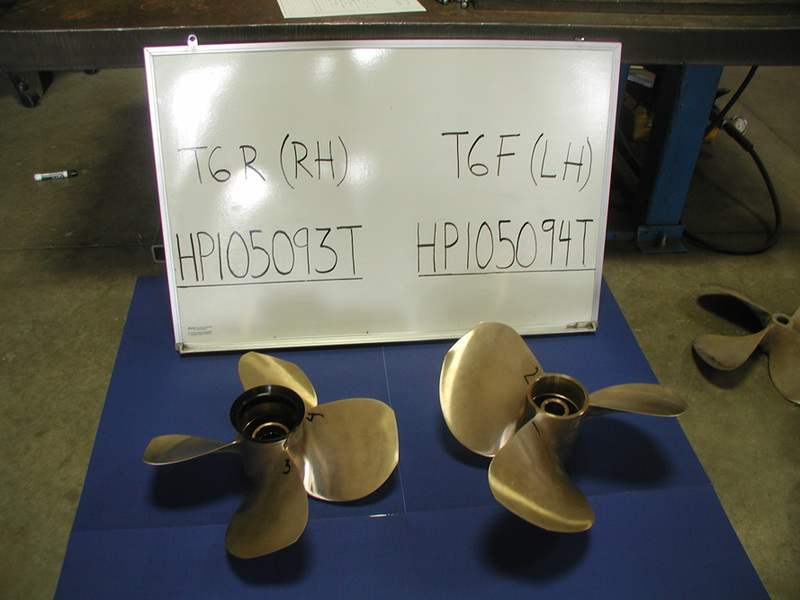 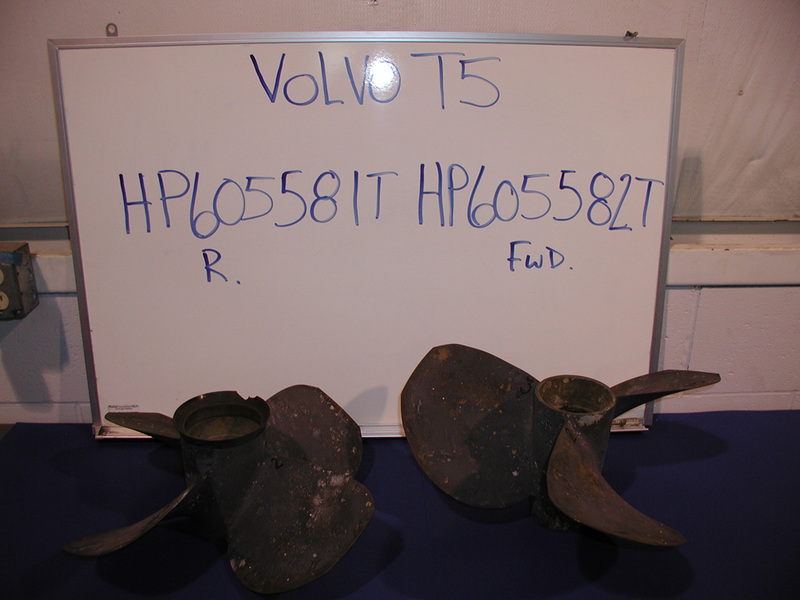 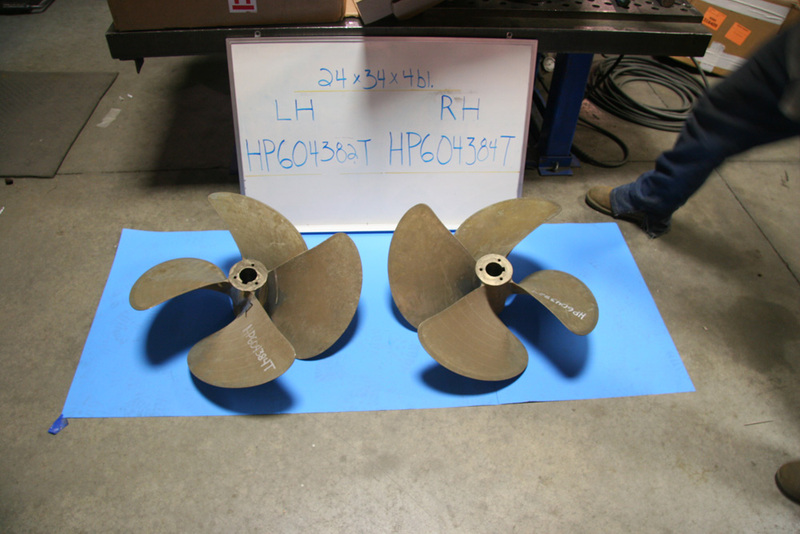 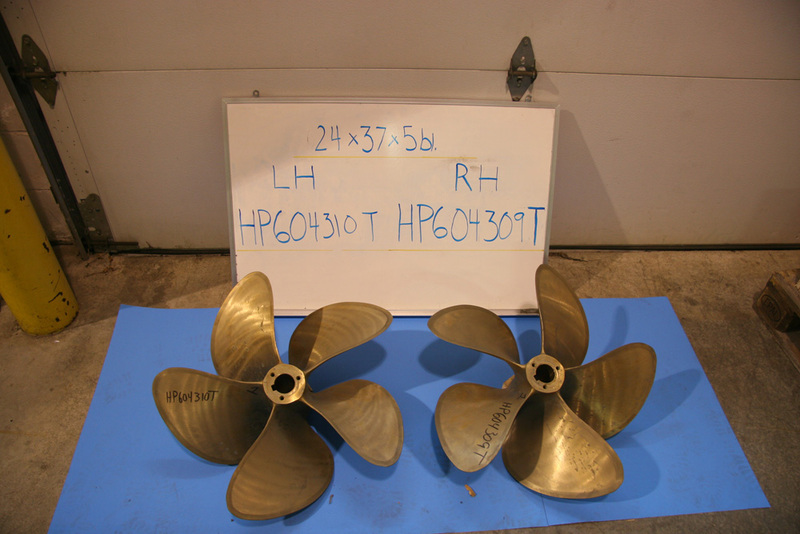 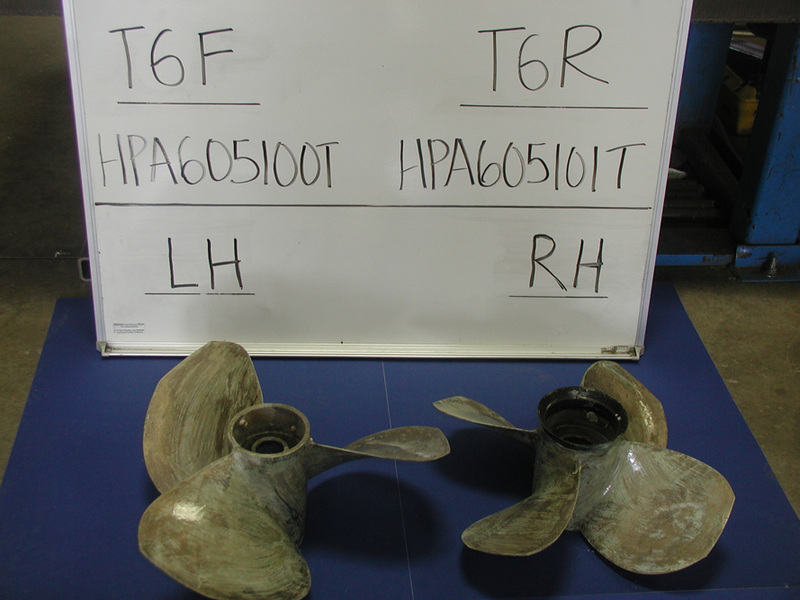 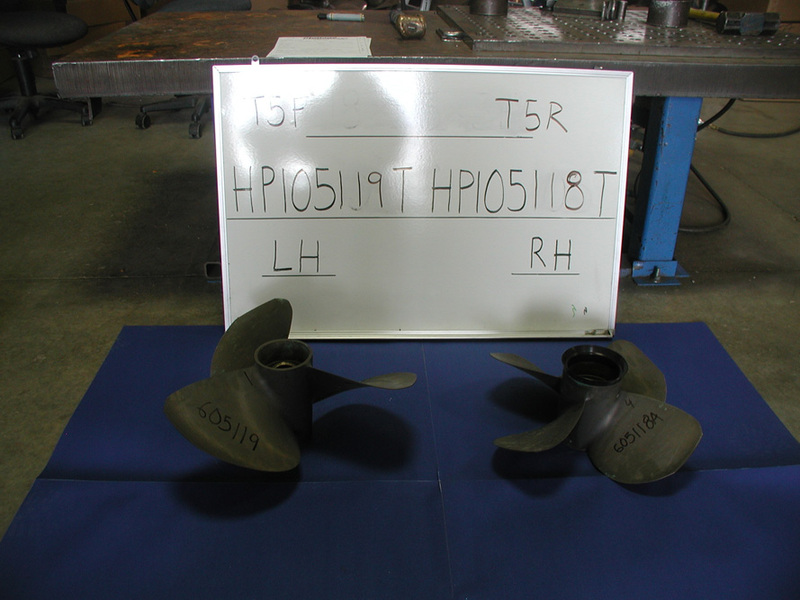 If you don’t see what you are looking for please call (616) 355-2900 or e-mail mitch@hollandpropeller.com. 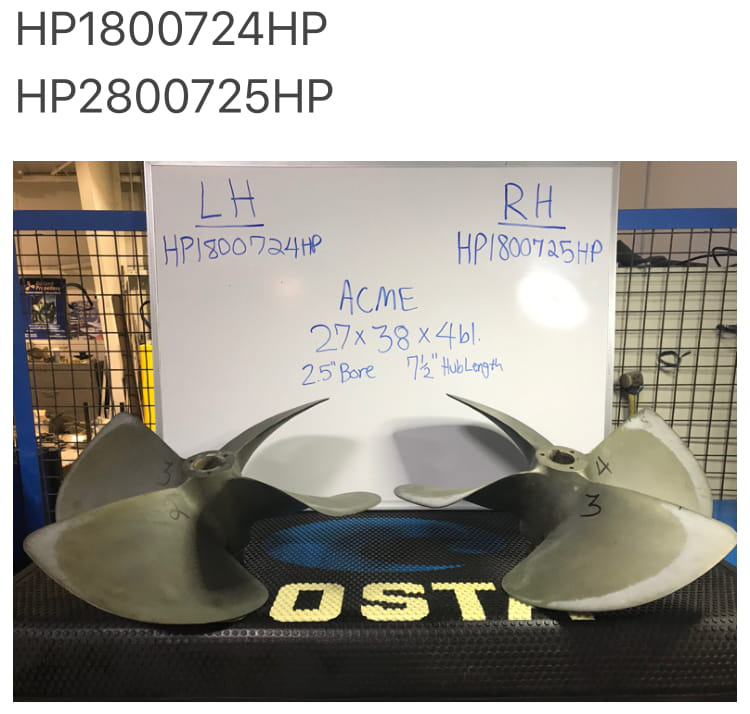 On mobile? 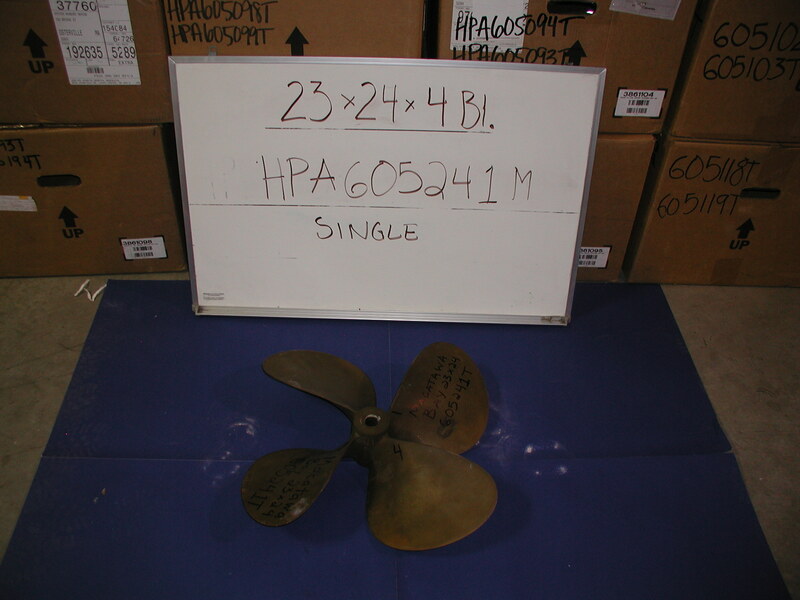 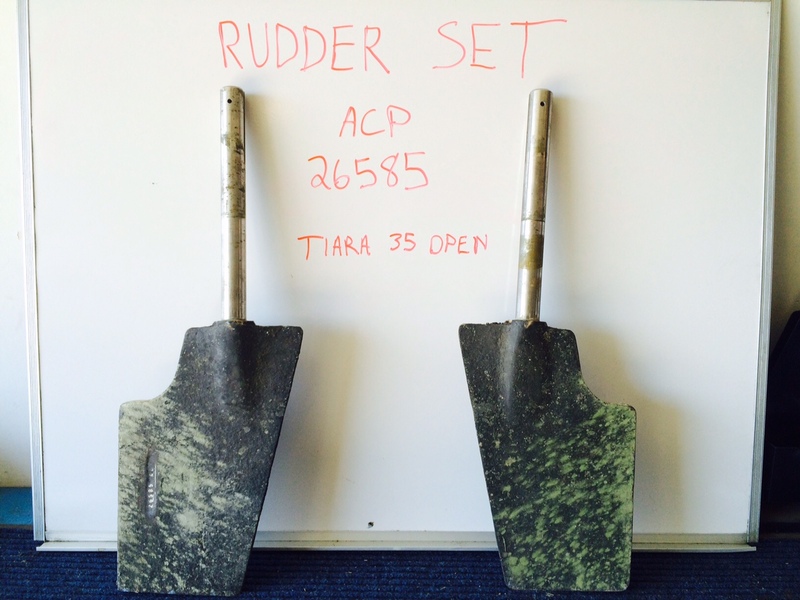 Download a PDF of our inventory.